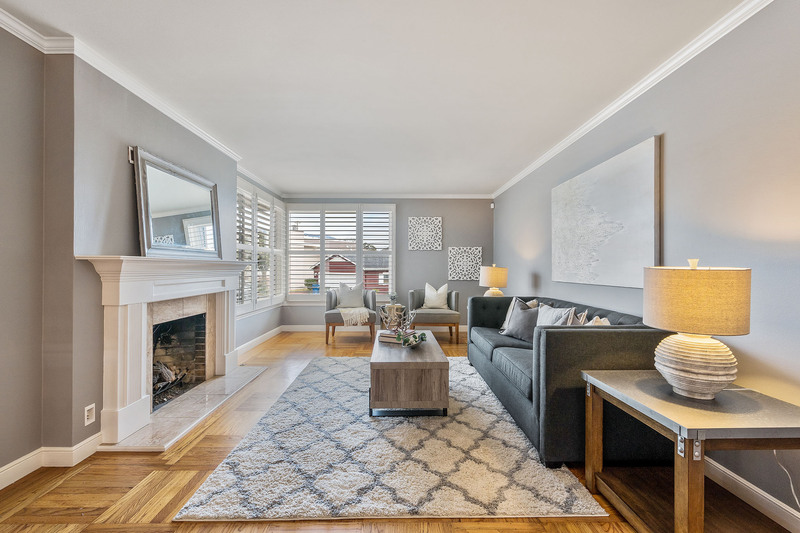 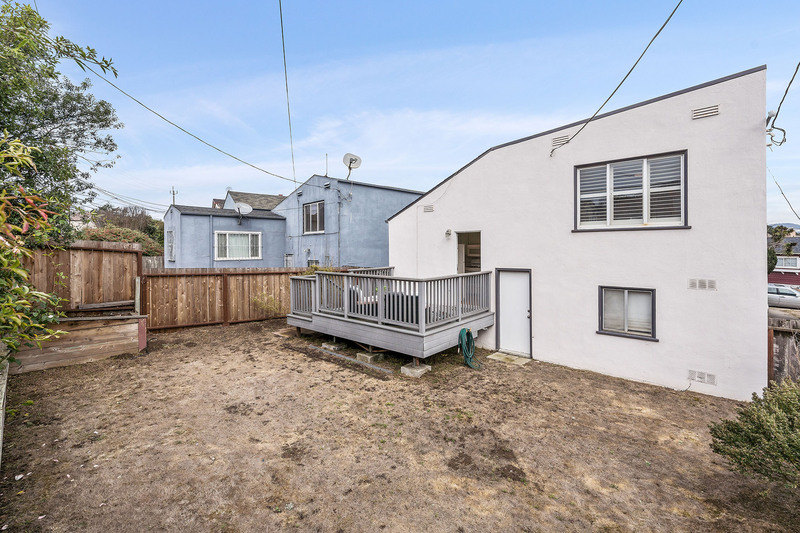 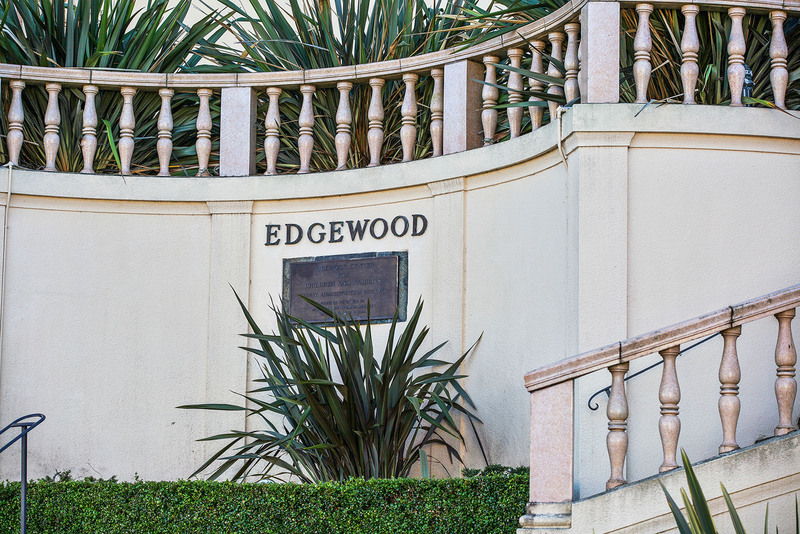 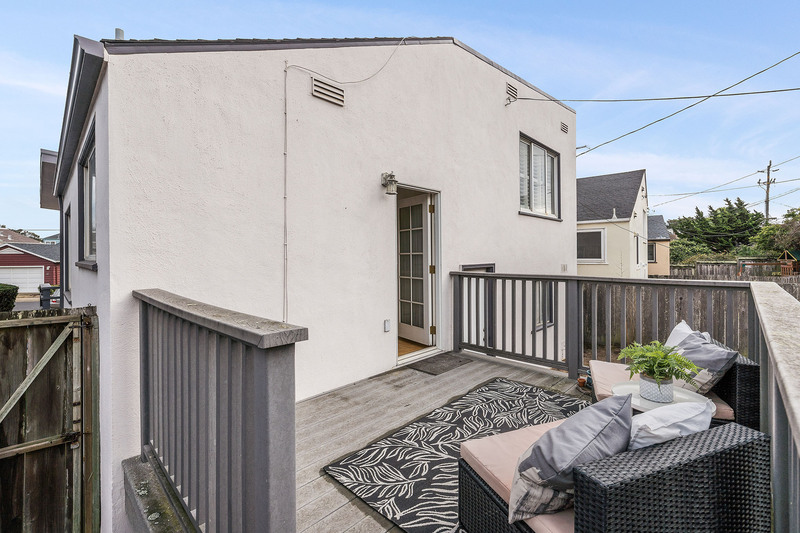 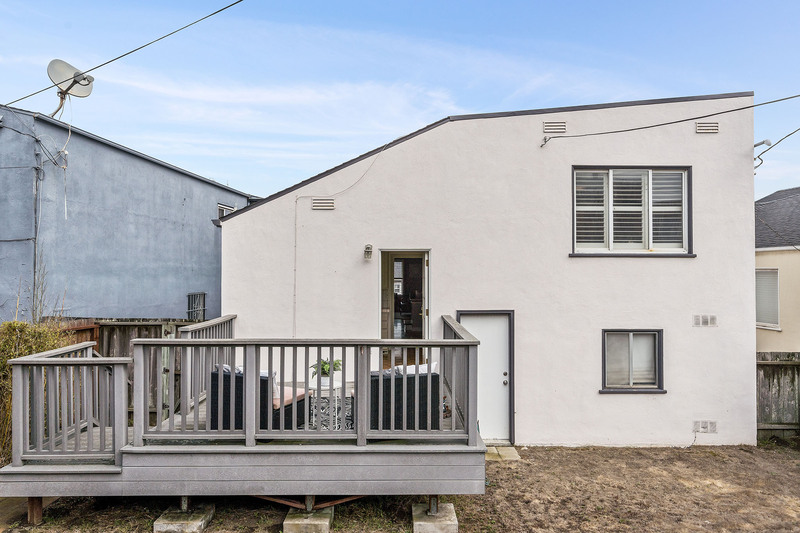 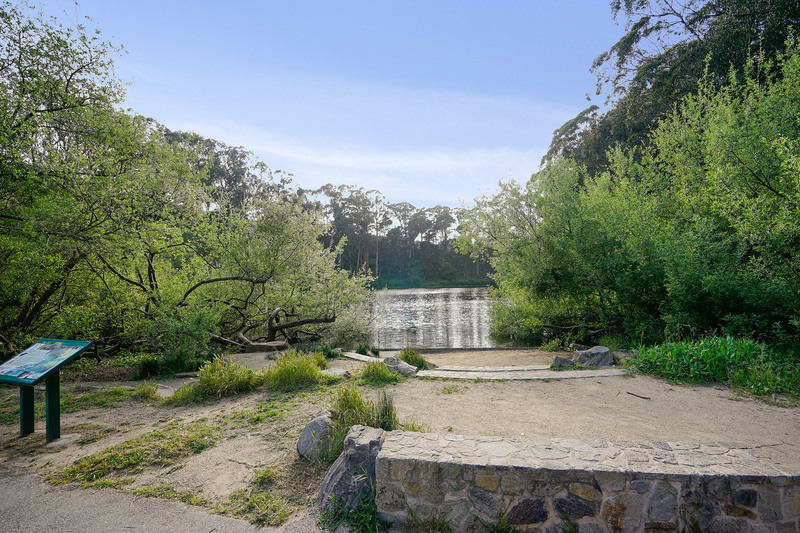 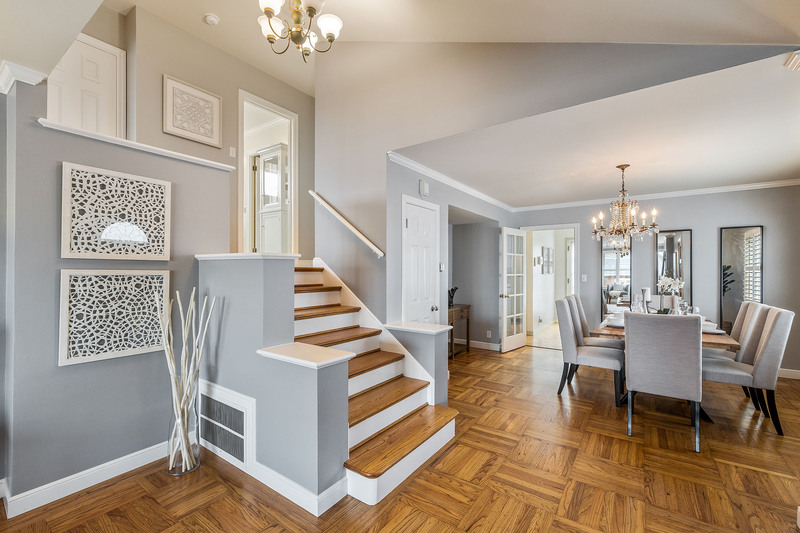 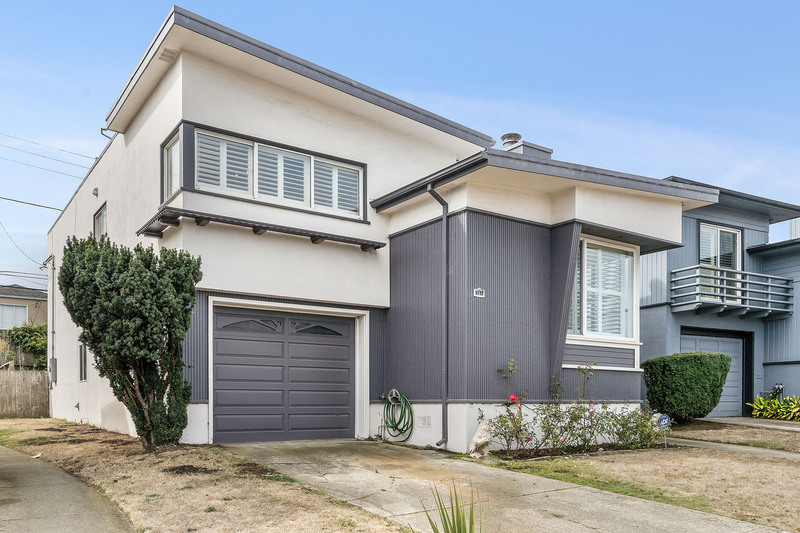 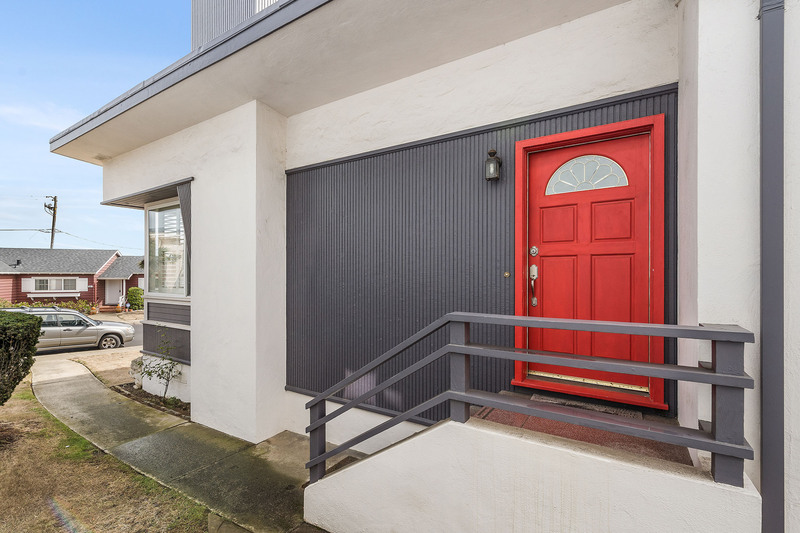 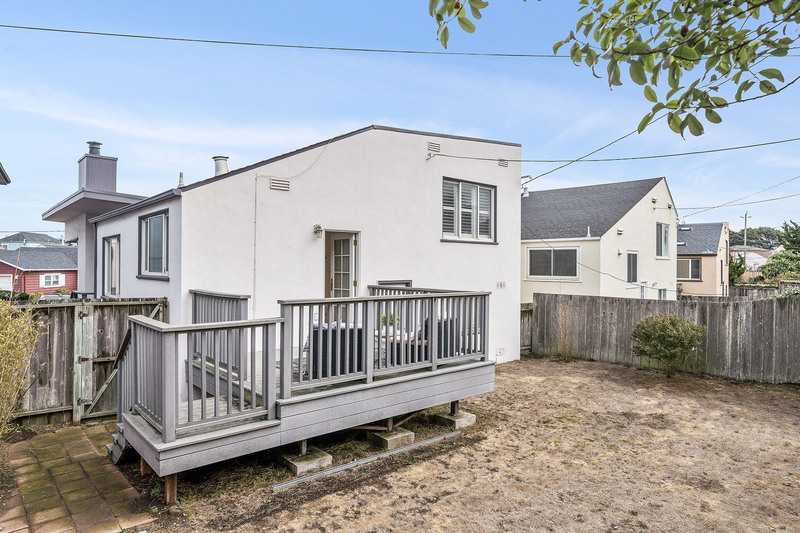 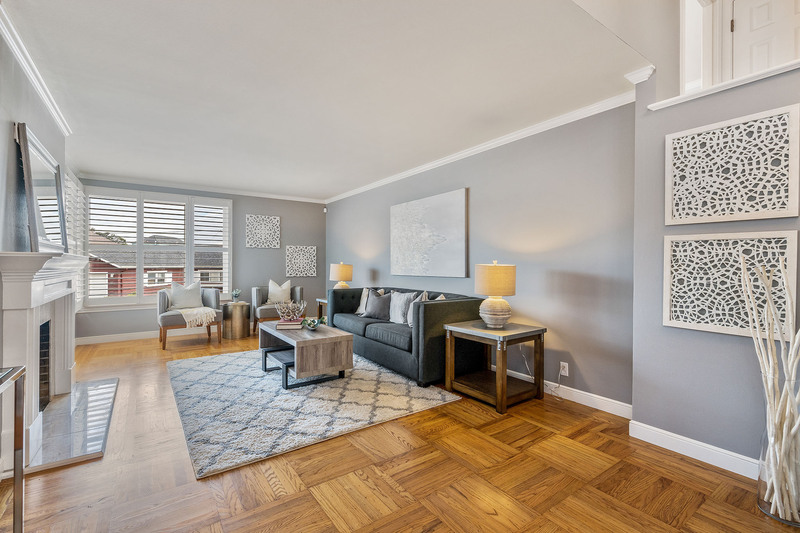 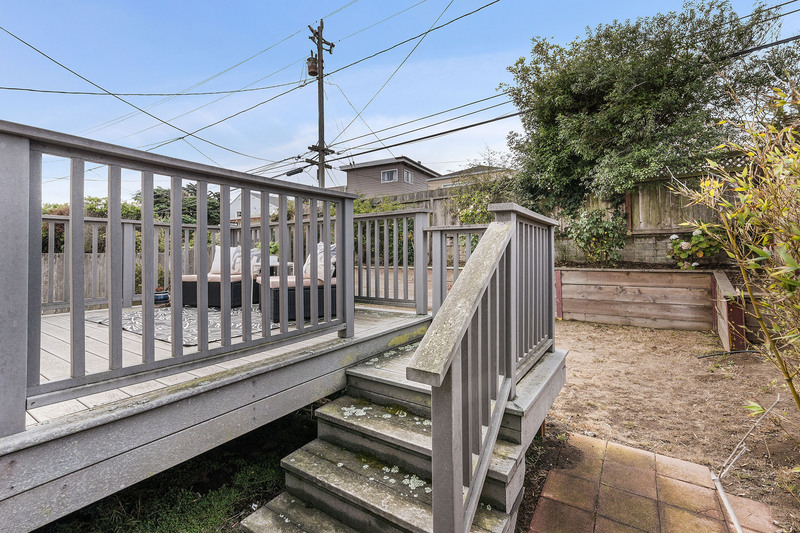 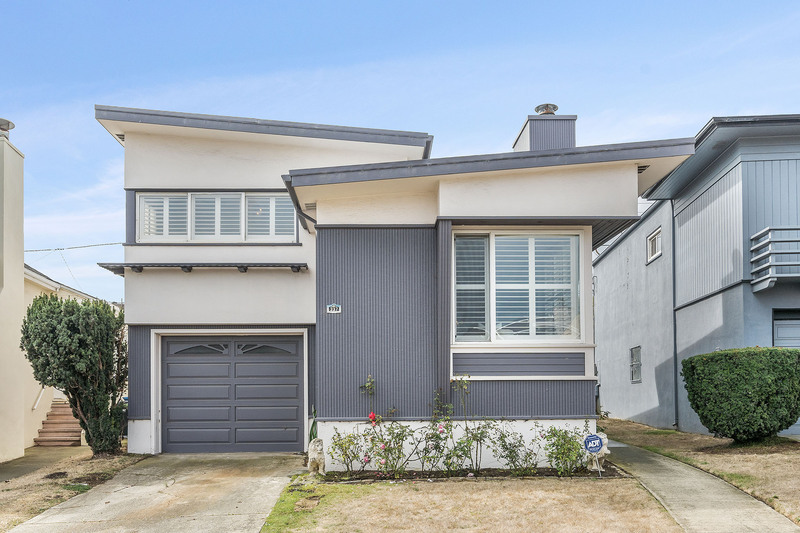 Designed by renowned architect Henry Doelger, this stylish and spacious 2 bedroom, 1 bath home is located in Westlake's Olympic#1, Daly City’s most sought- after neighborhoods. 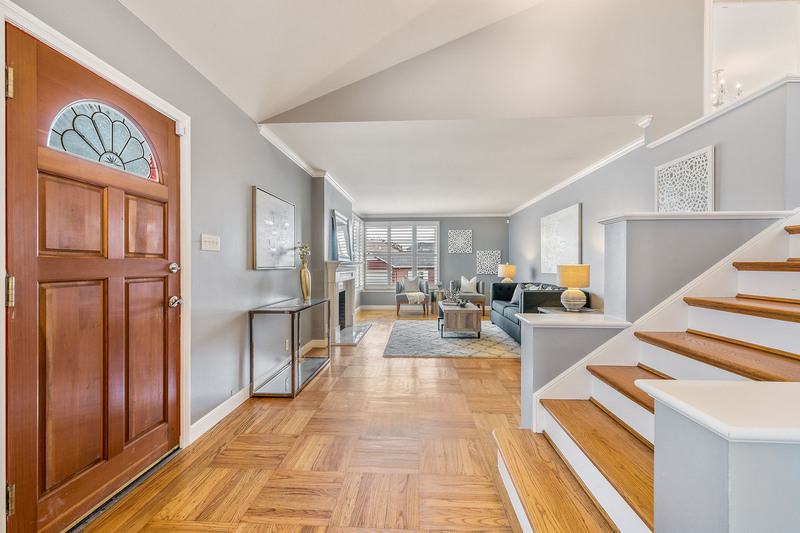 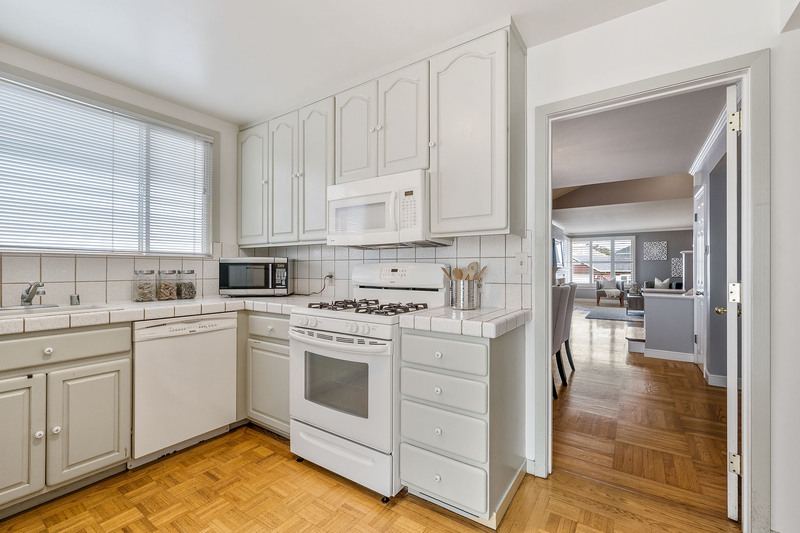 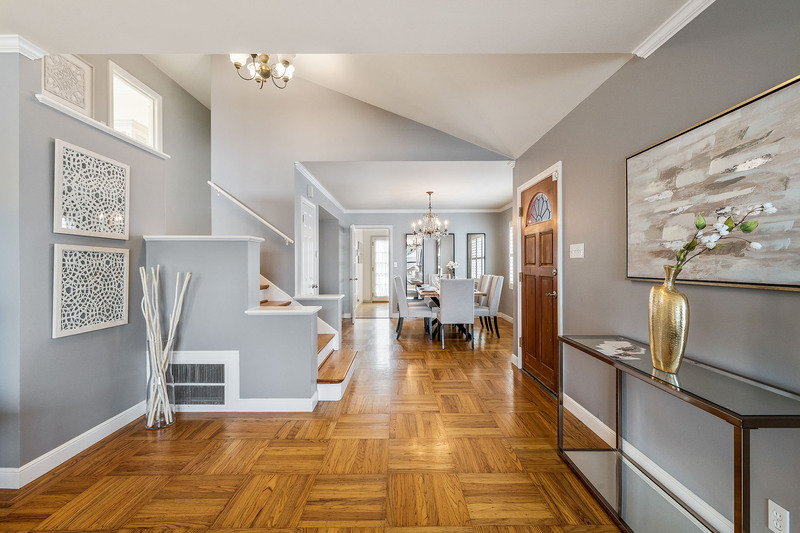 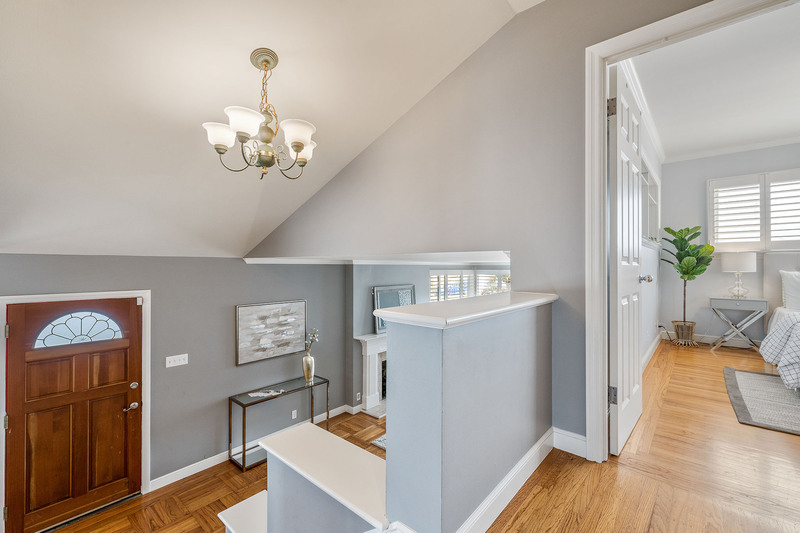 Original details abound, such as crown molding and gleaming hardwood floors. 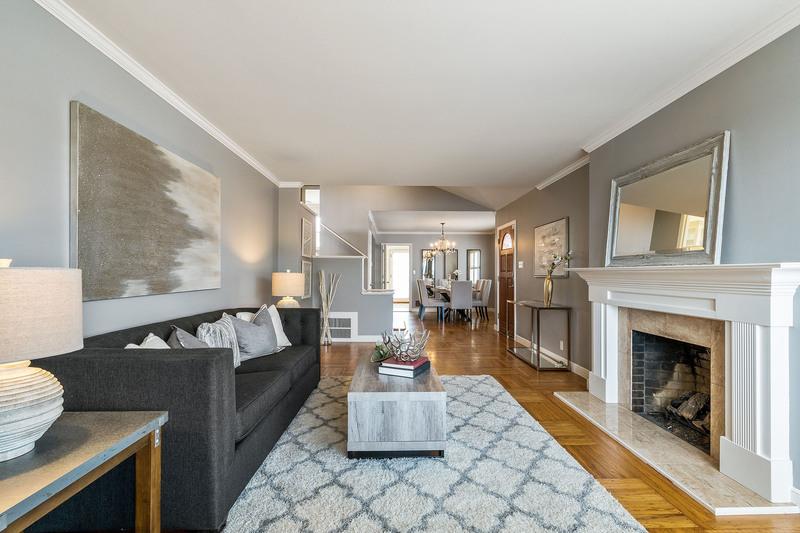 The split-level floor plan elegantly separates the living areas from the bedrooms, setting the stage for relaxing and entertaining in equal measure. 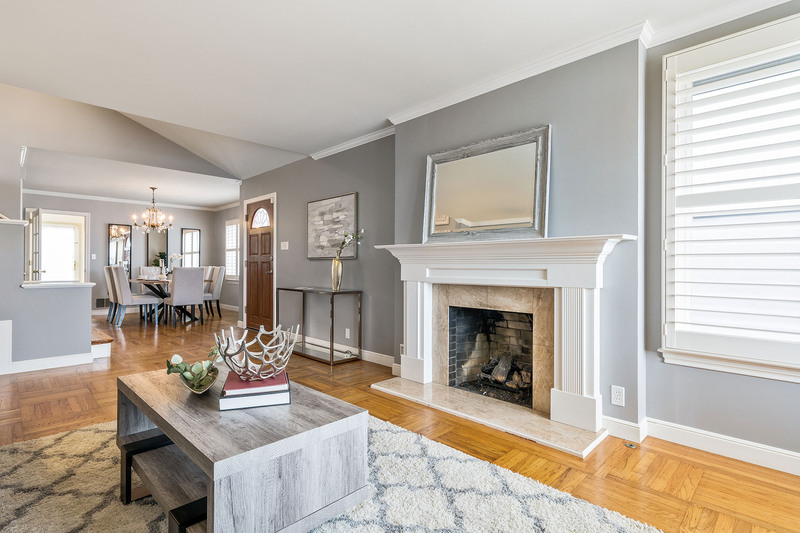 In the light-filled living room, an elegant marble fireplace and lovely corner windows anchor the generous seating area. 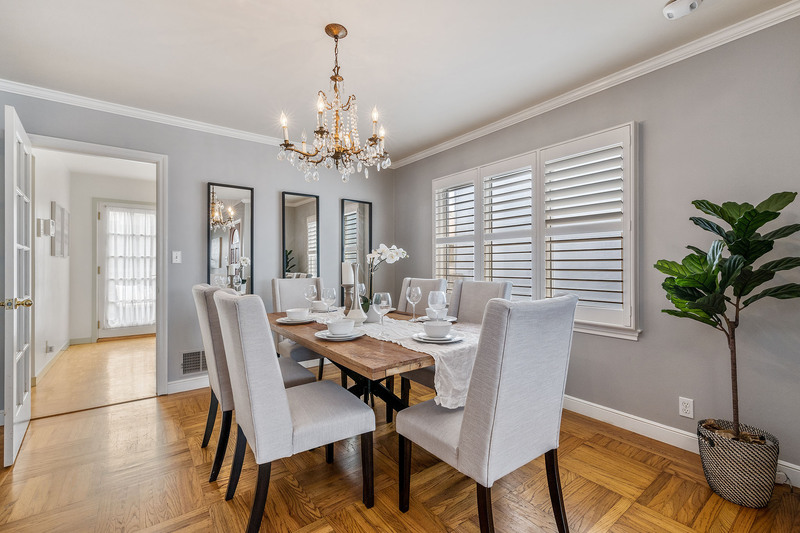 The living room flows seamlessly into a sunny formal dining room. 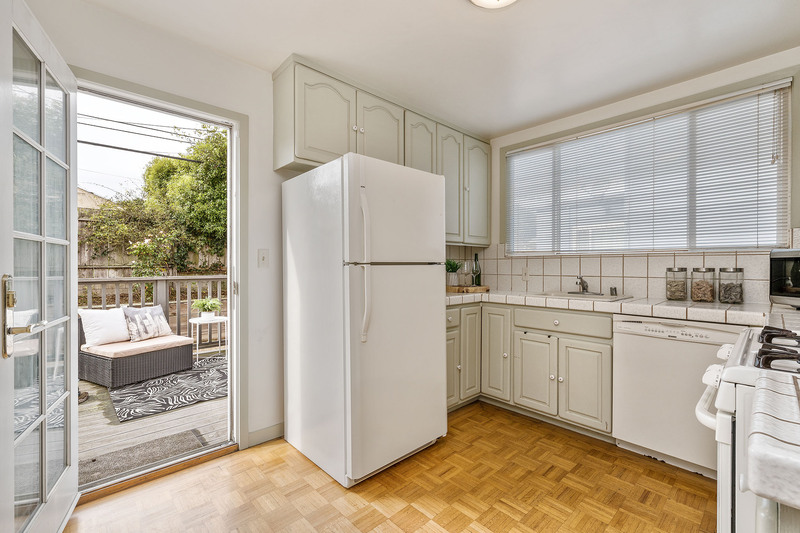 In the cheerful, well-appointed kitchen, there is direct access to a backyard with a raised deck that’s perfect for al fresco dining. 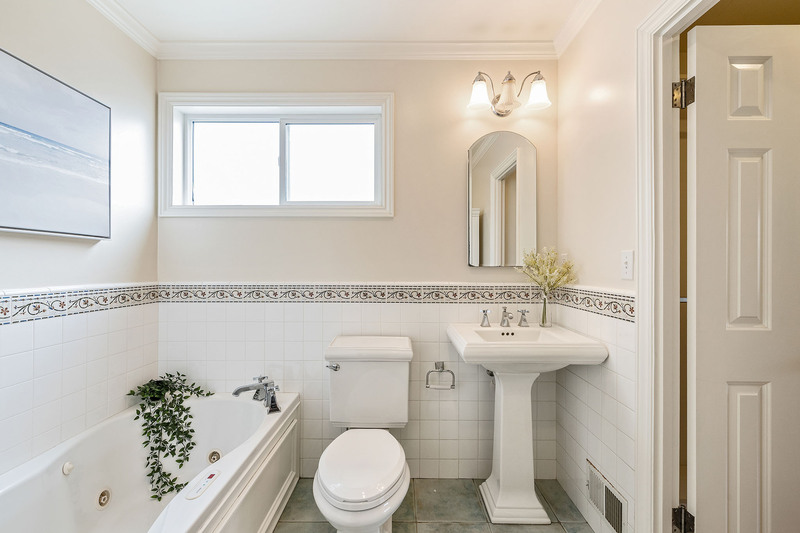 Up a short flight of stairs off the foyer, the second level is home to 2 large bedrooms. 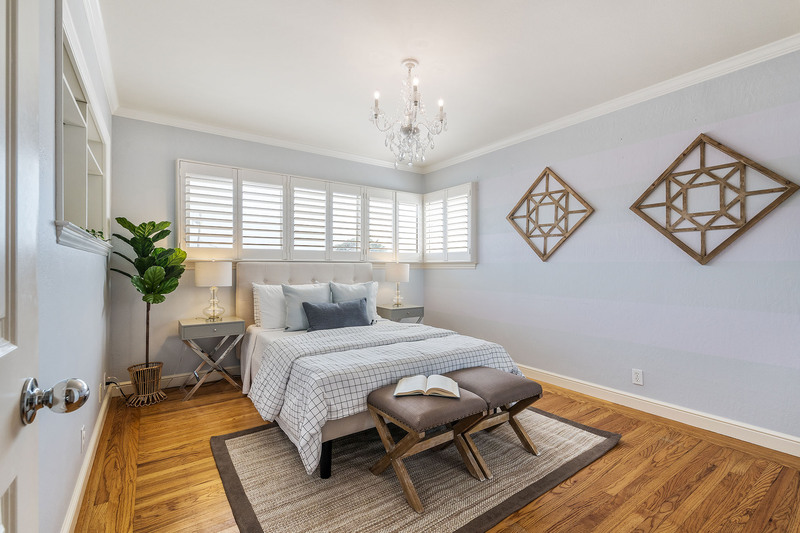 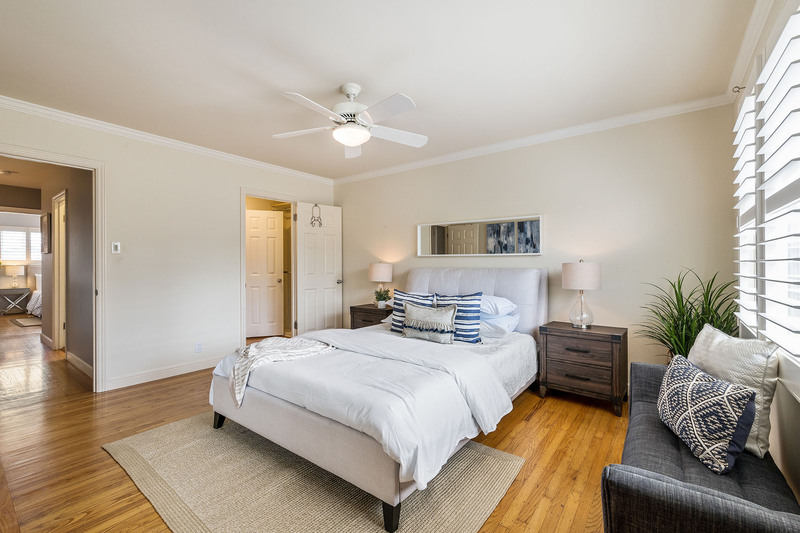 The first bedroom includes a large closet, built-in shelves and hillside views; the master bedroom overlooks the backyard and boasts a large walk-in closet. 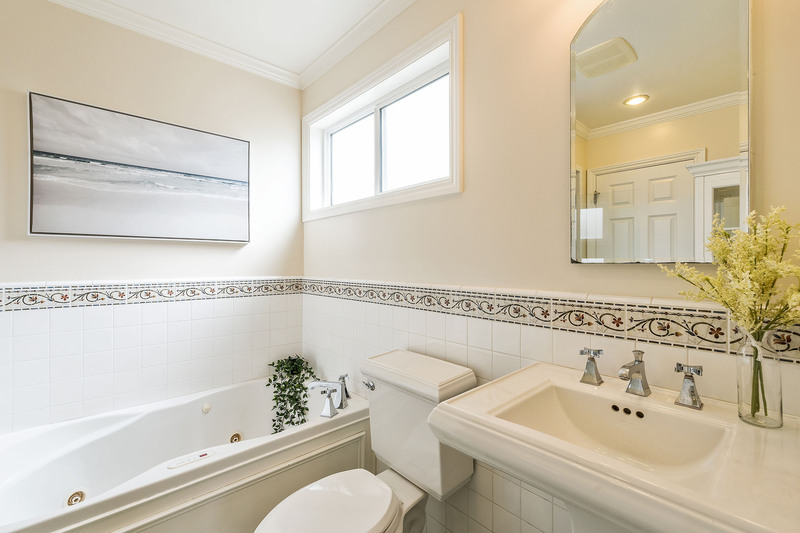 Nestled between the bedrooms is a charming full bath with a Jacuzzi tub and separate shower. 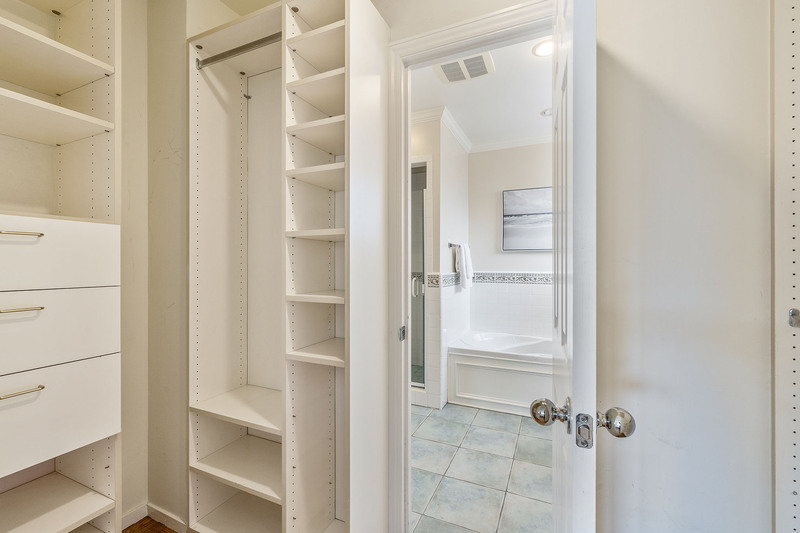 The hallway is lined with cabinets and closets for all your essentials. 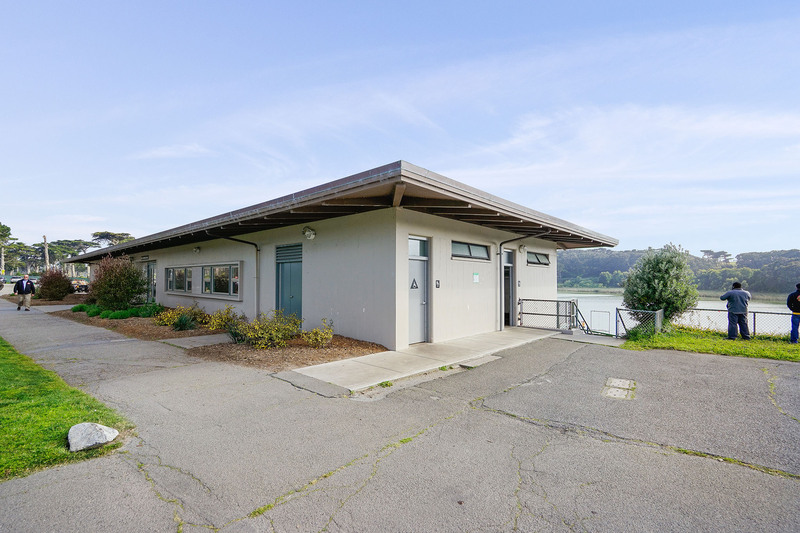 In the roomy one-car garage, there is abundant storage and space for a workshop. 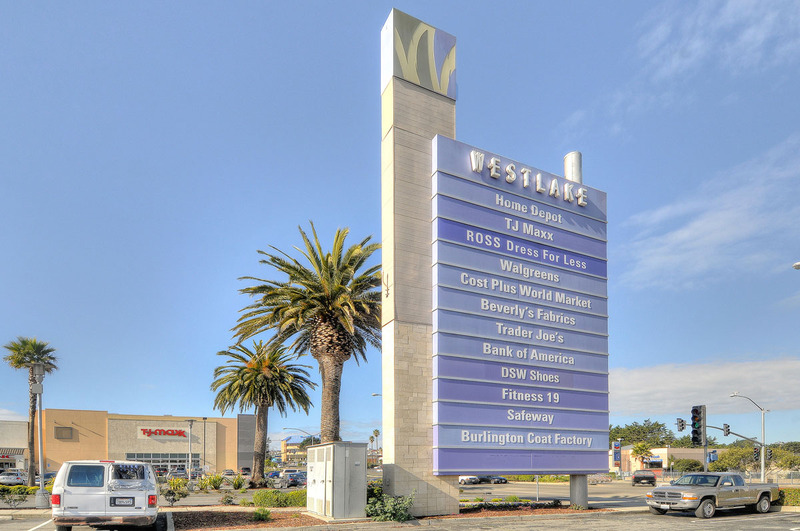 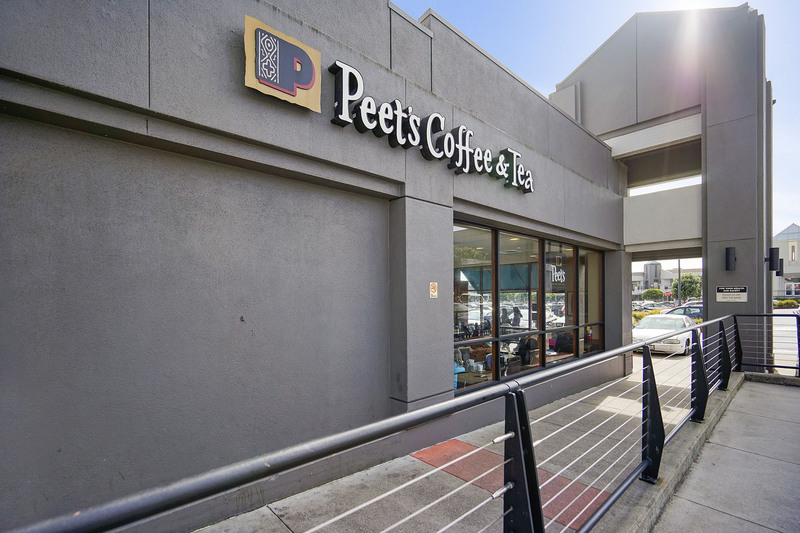 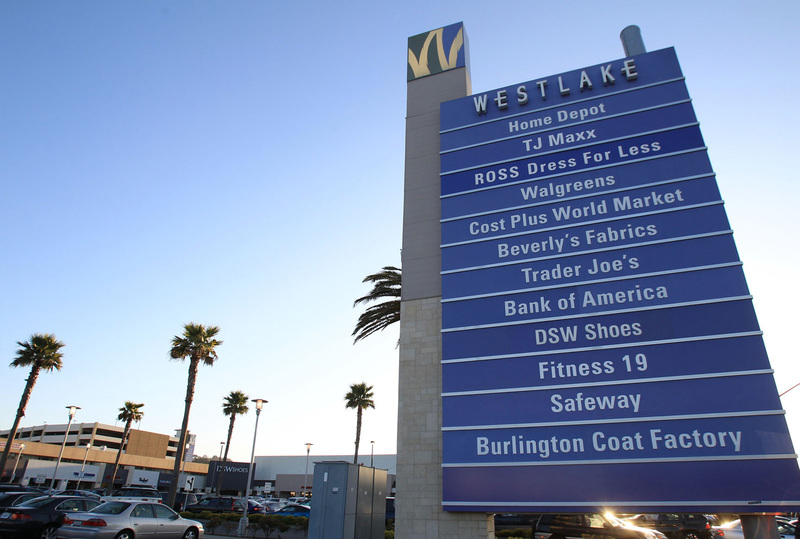 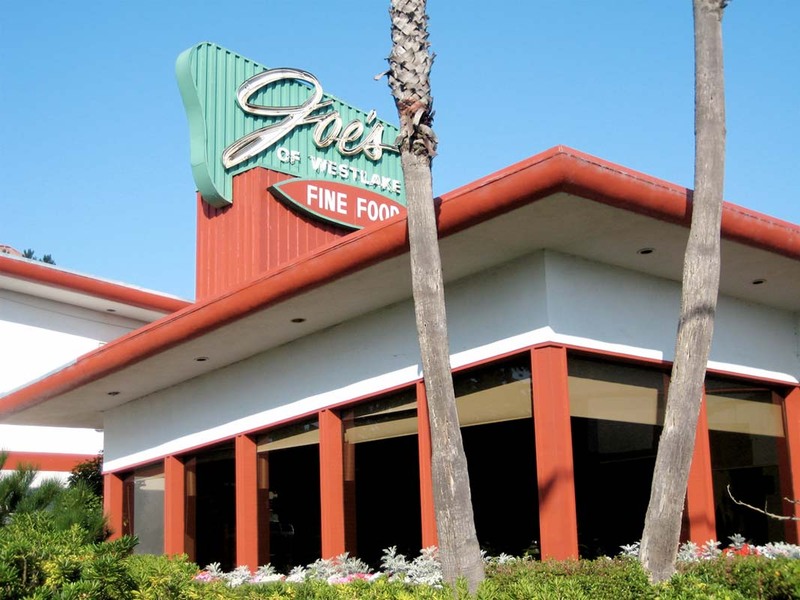 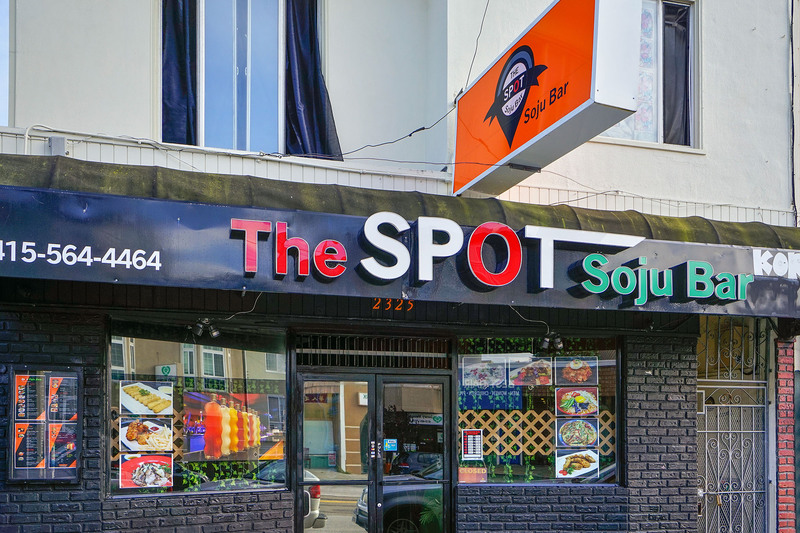 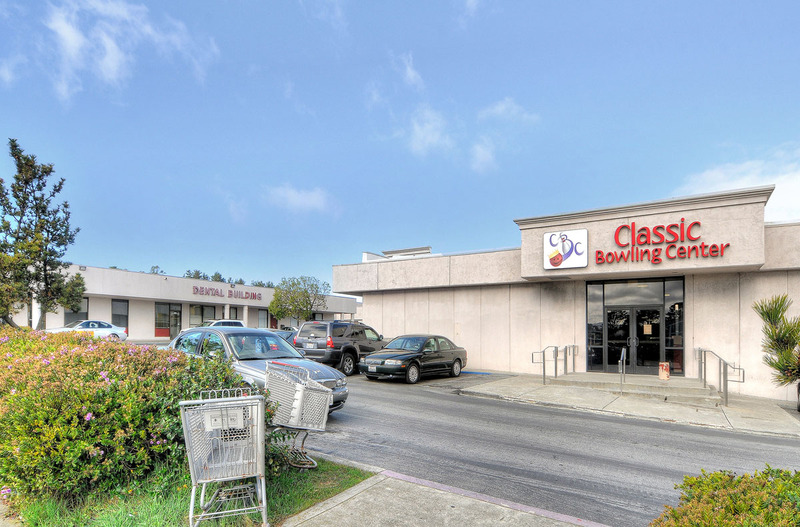 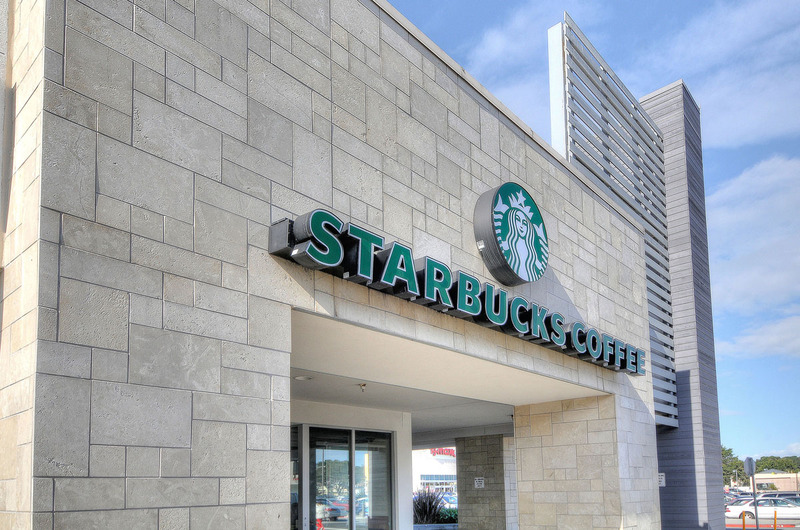 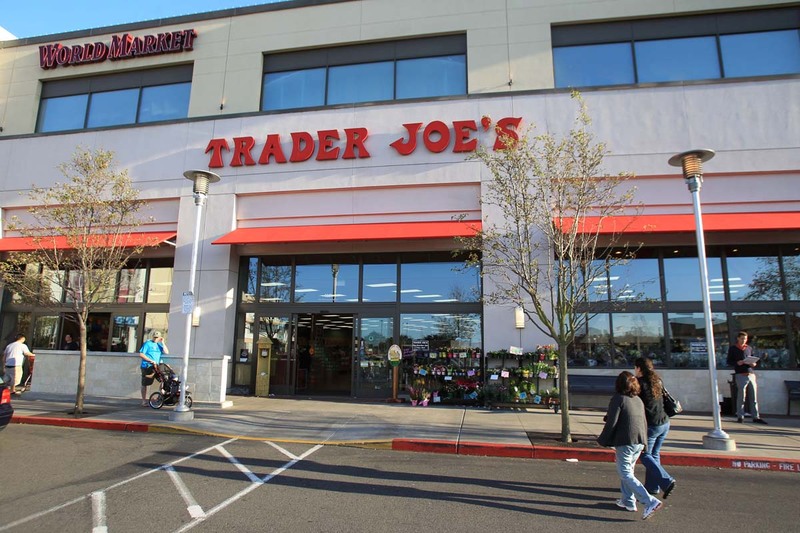 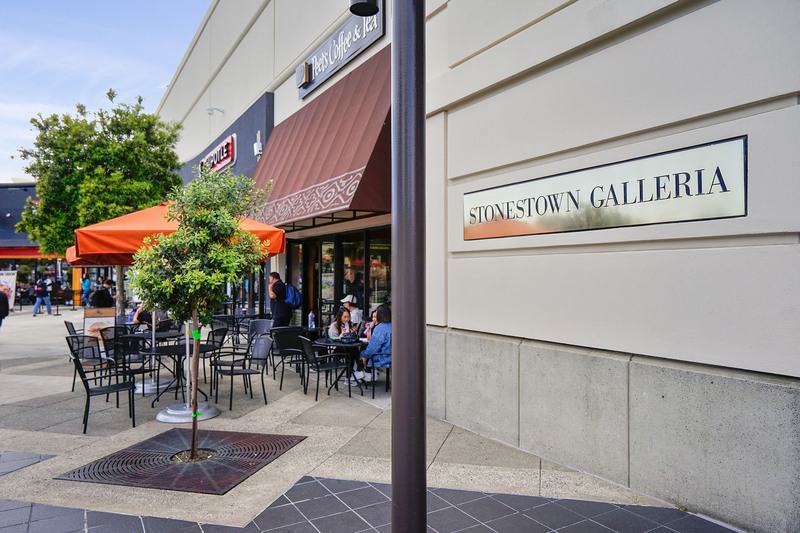 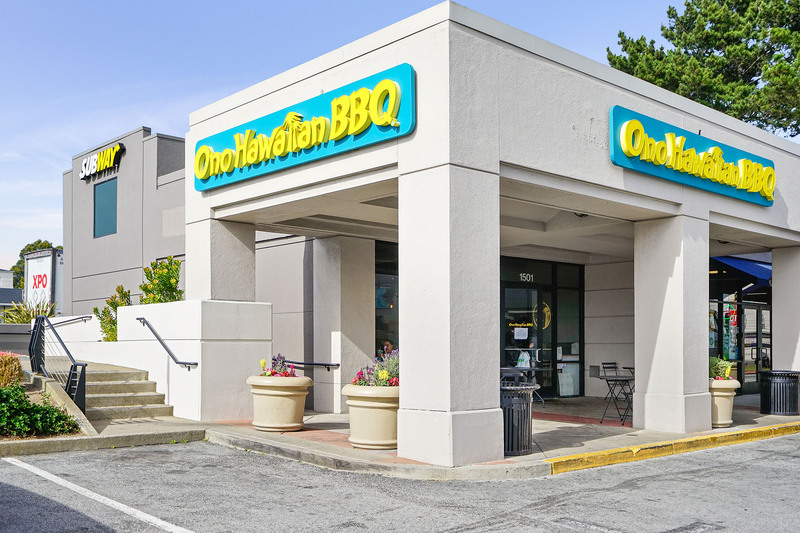 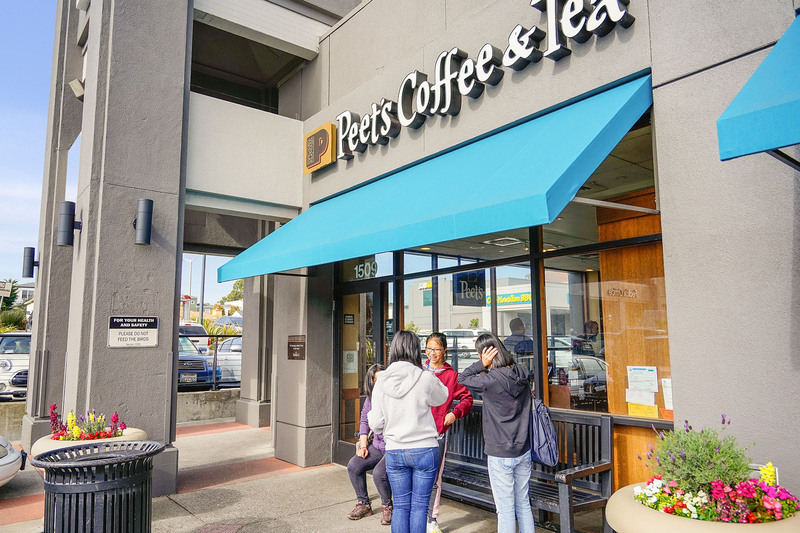 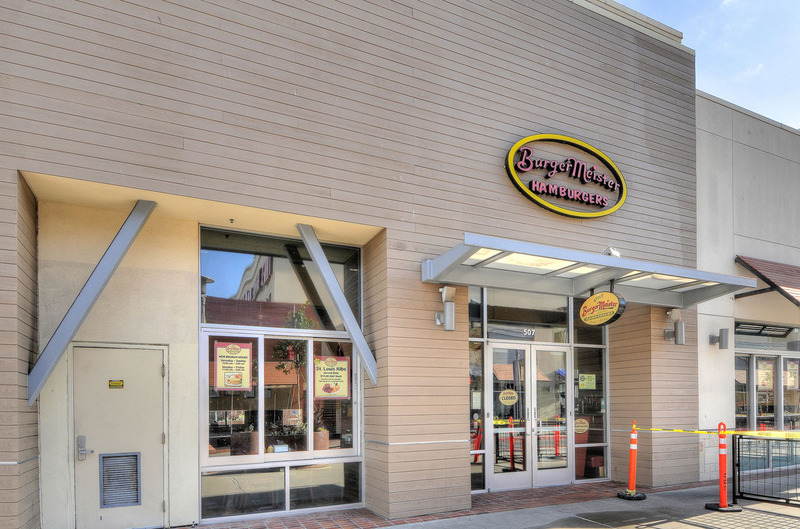 This home is within a few short blocks of Westlake Shopping Center, with a variety of restaurants and shops including Trader Joe’s, Safeway, and Home Depot. 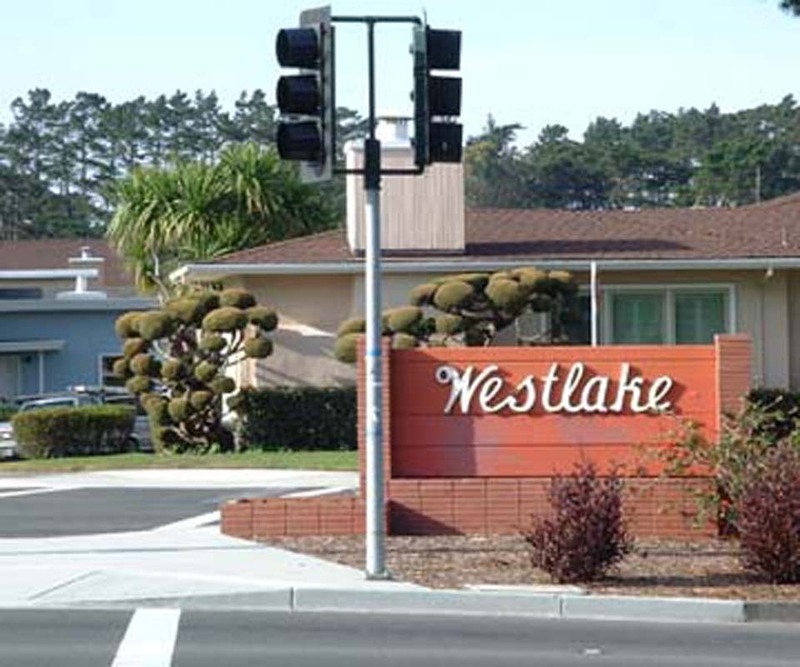 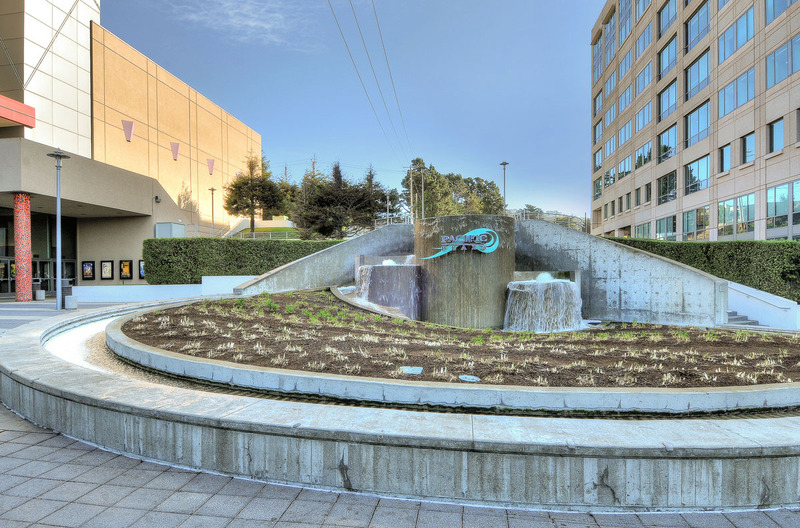 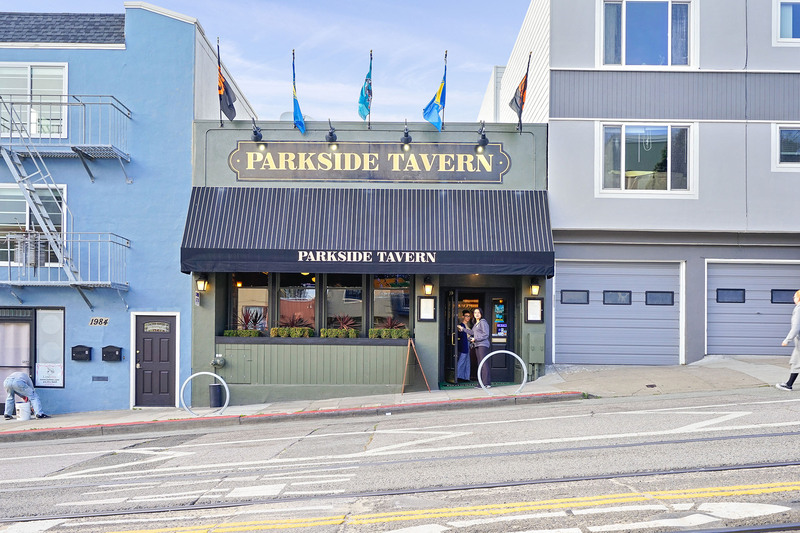 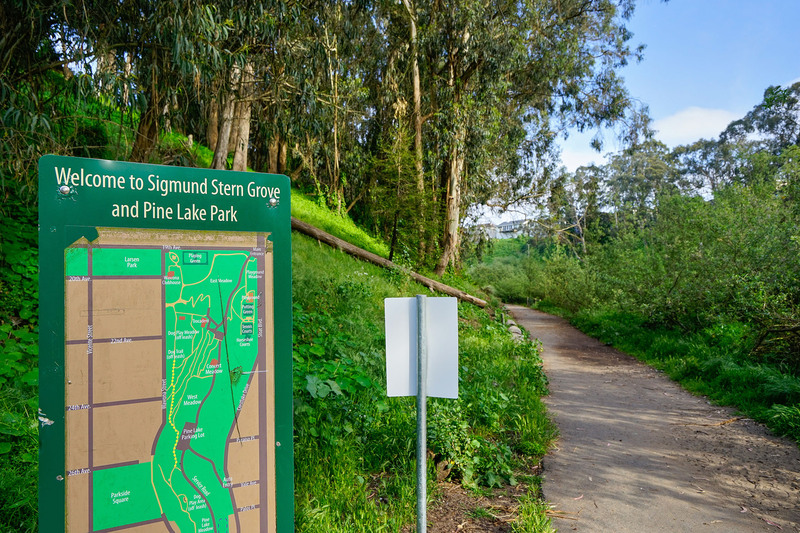 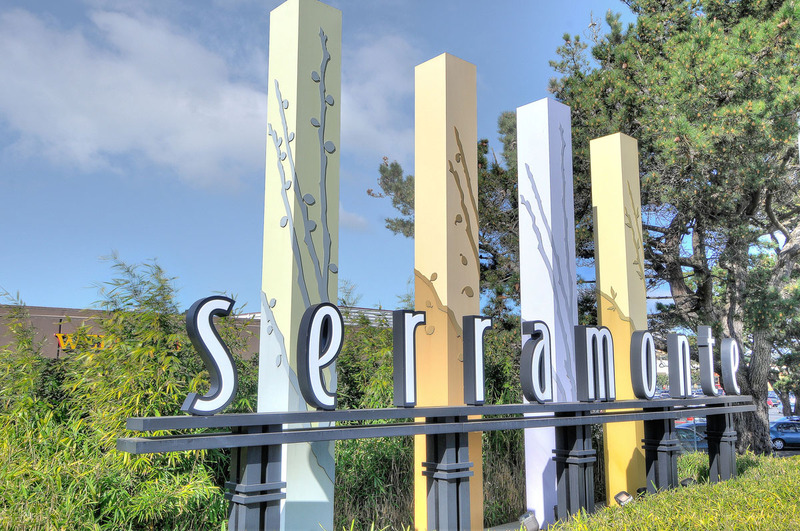 Skyline and Highway 280 are each just a few minutes away for an easy commute to San Francisco or Silicon Valley. 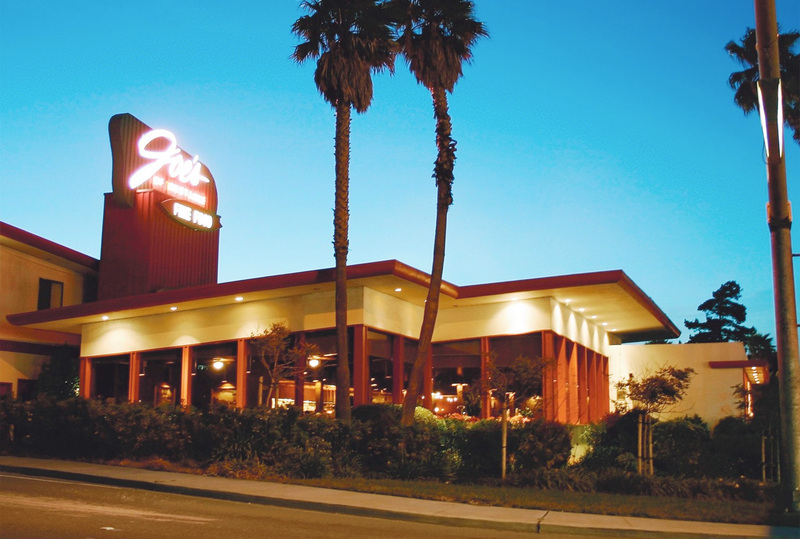 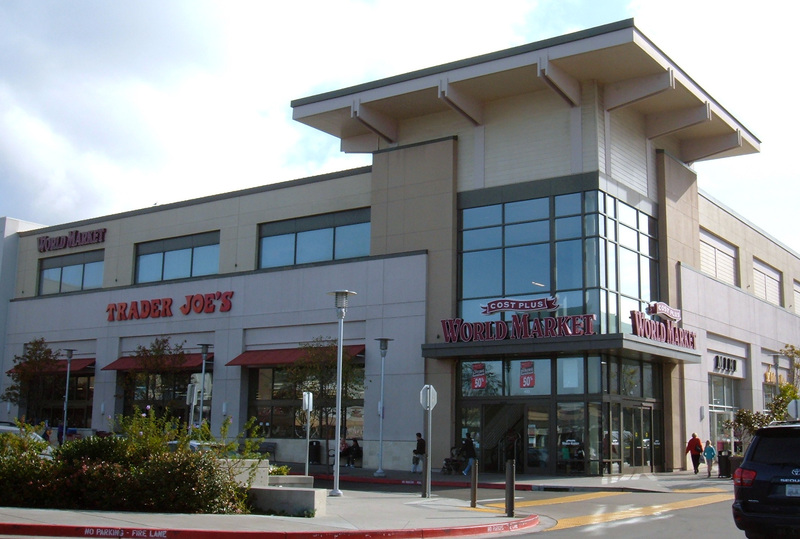 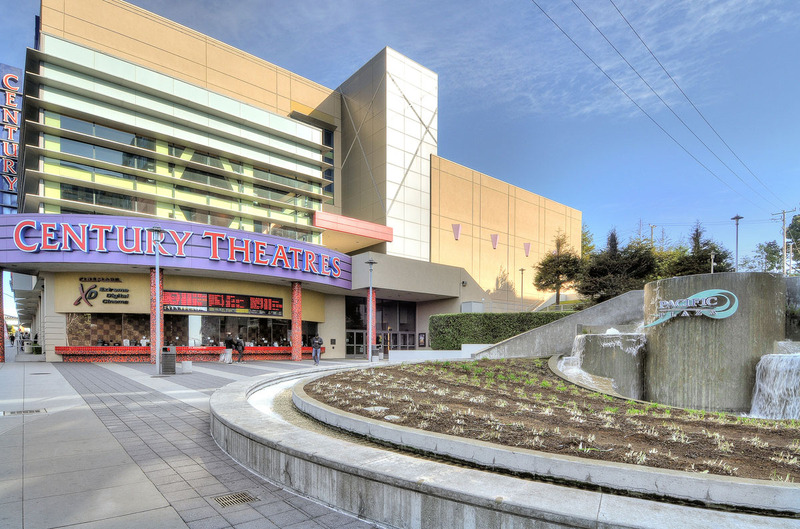 Daly City is San Mateo County's largest city by population, with more than 104,000 residents. 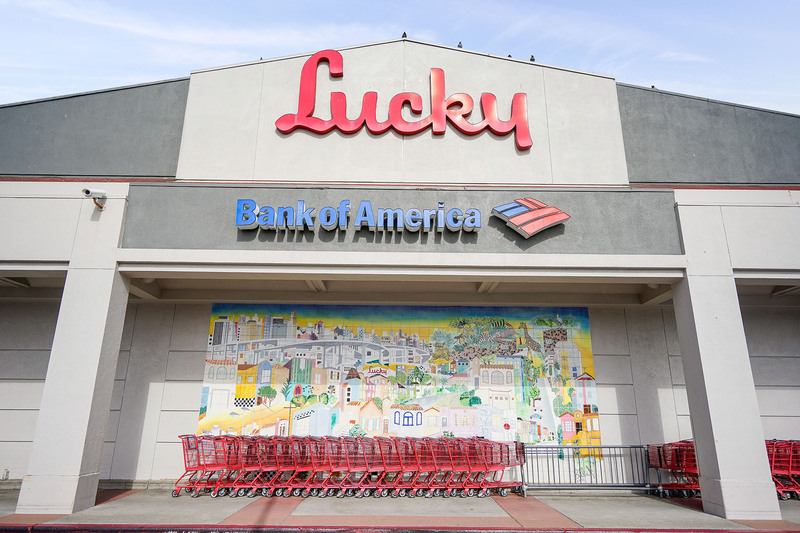 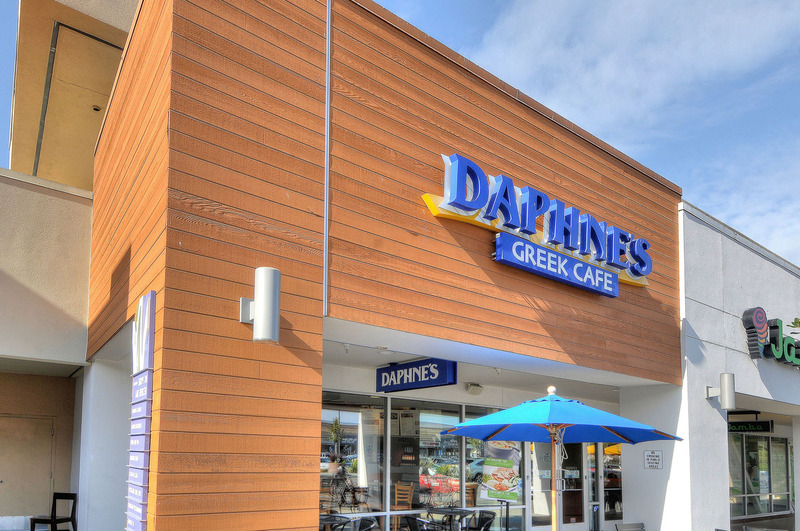 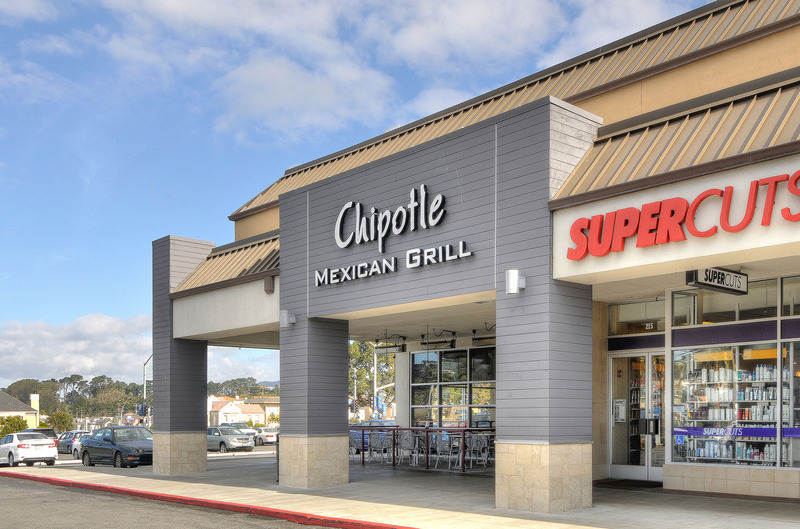 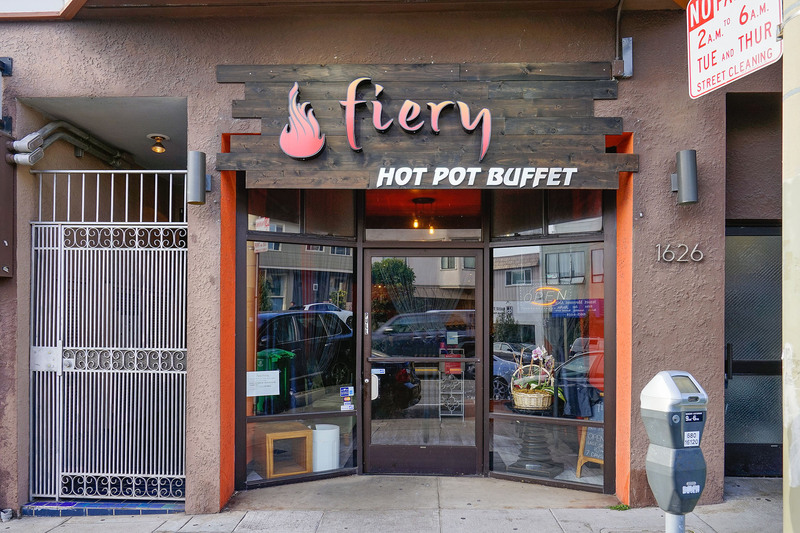 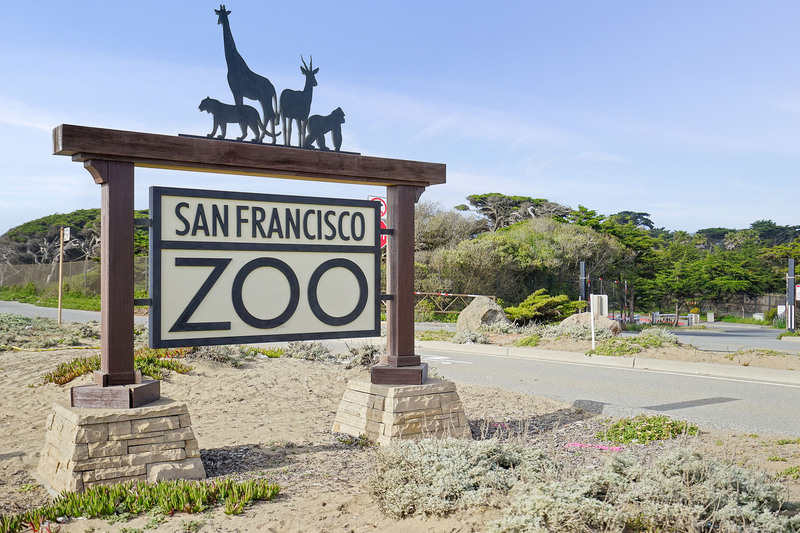 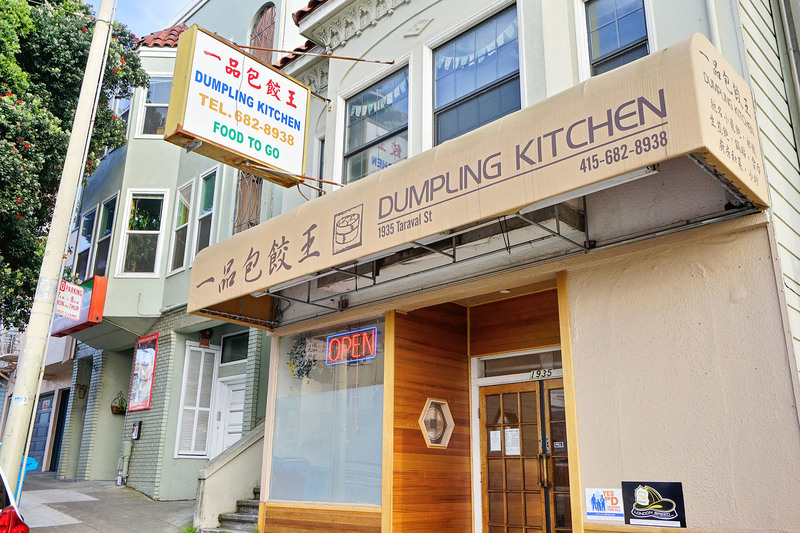 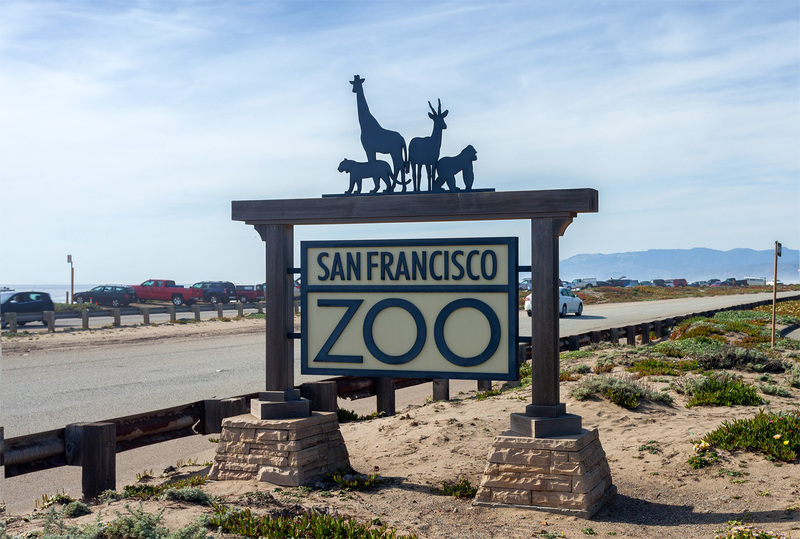 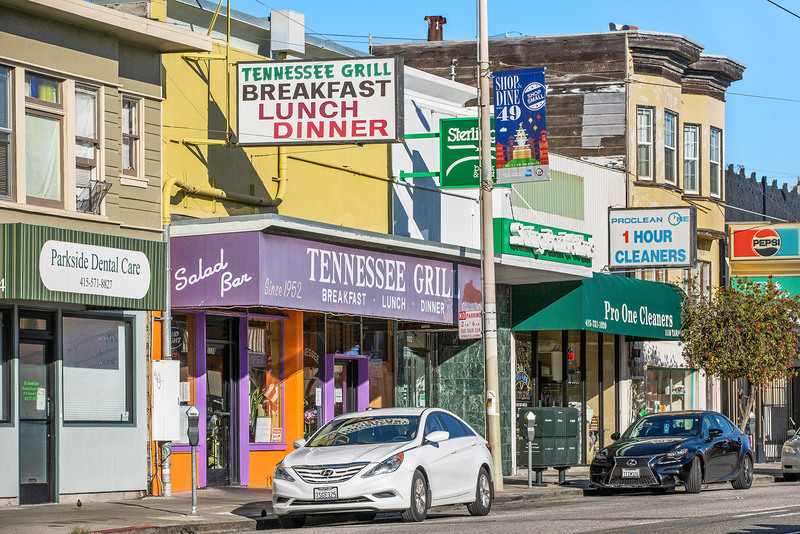 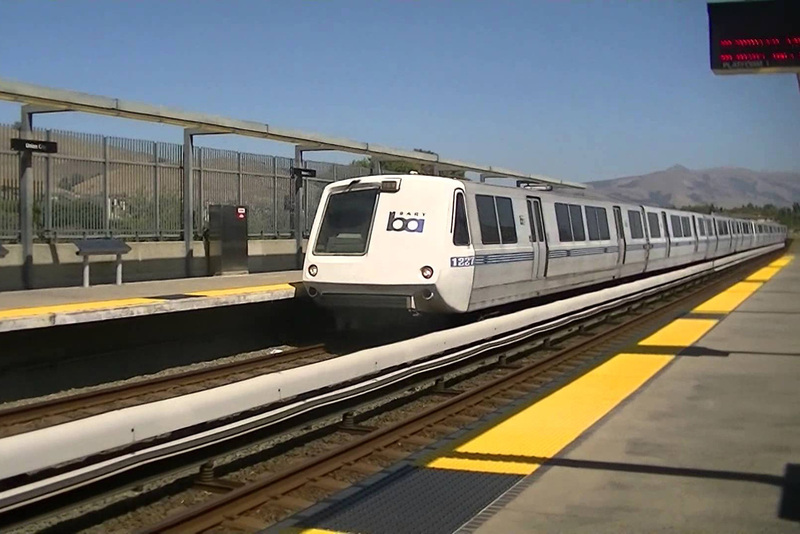 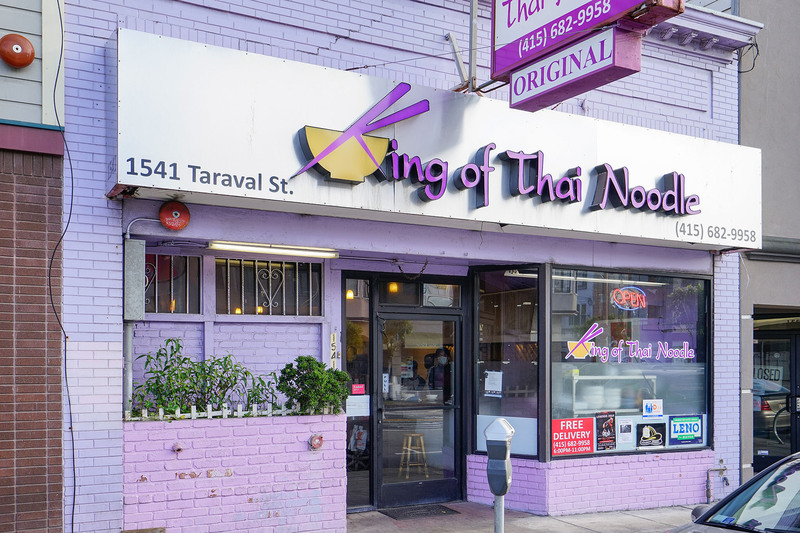 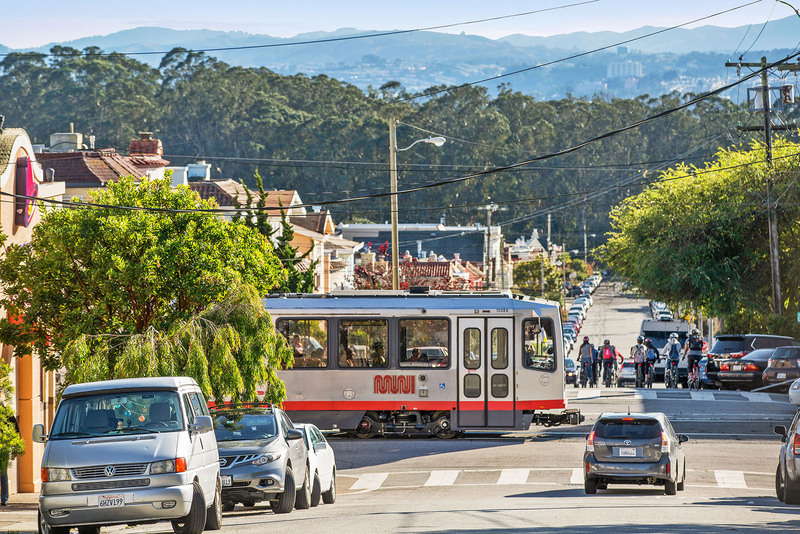 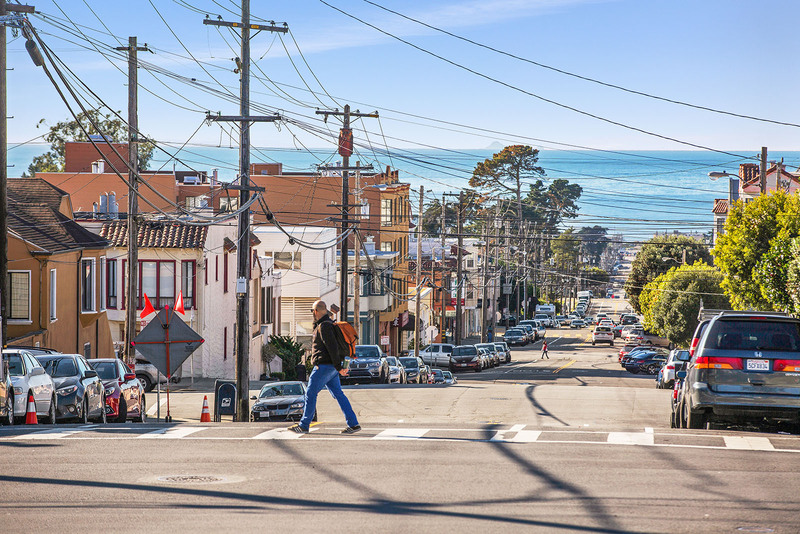 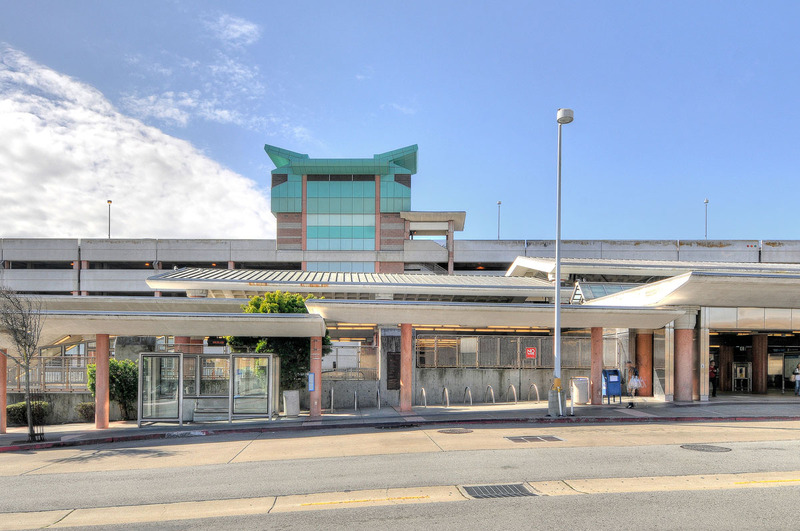 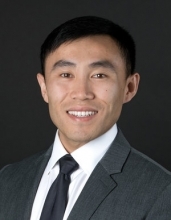 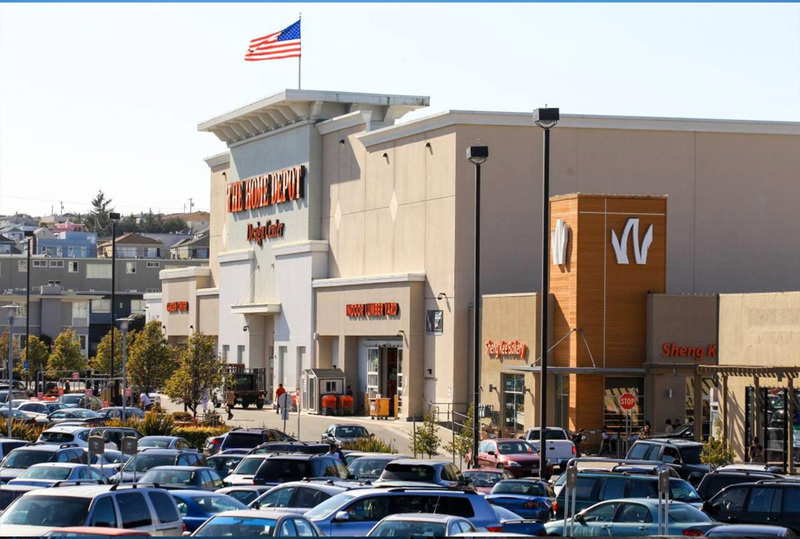 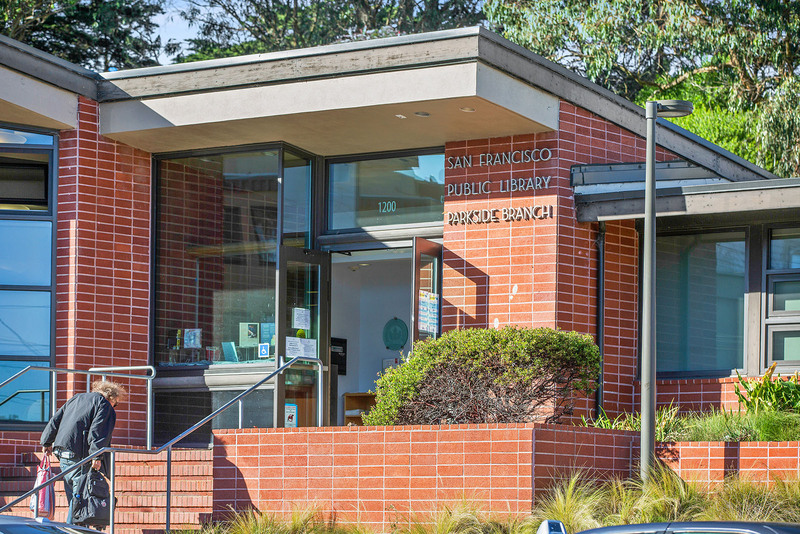 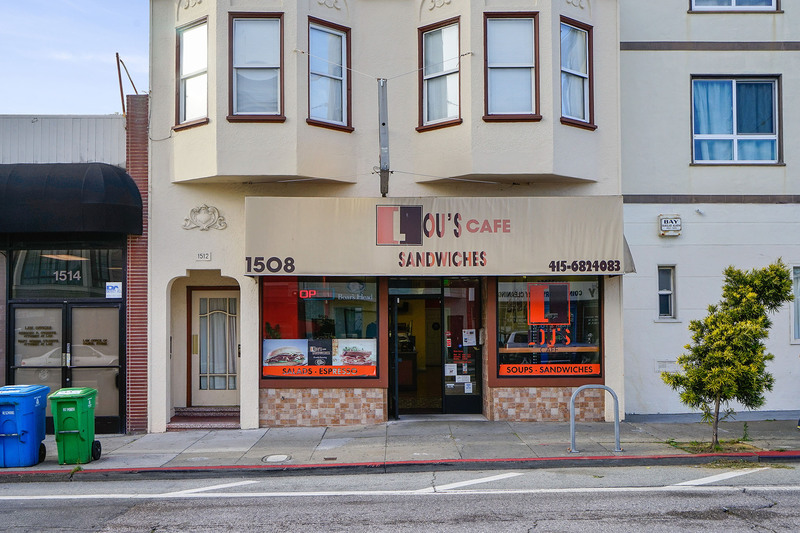 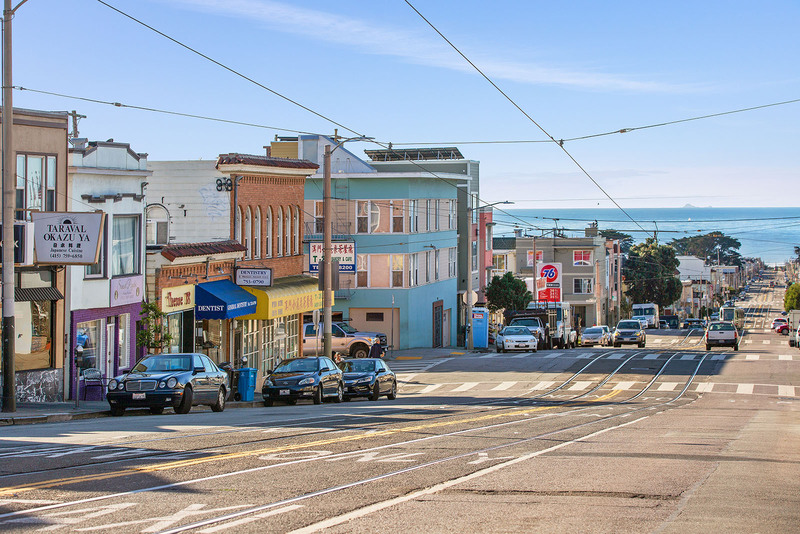 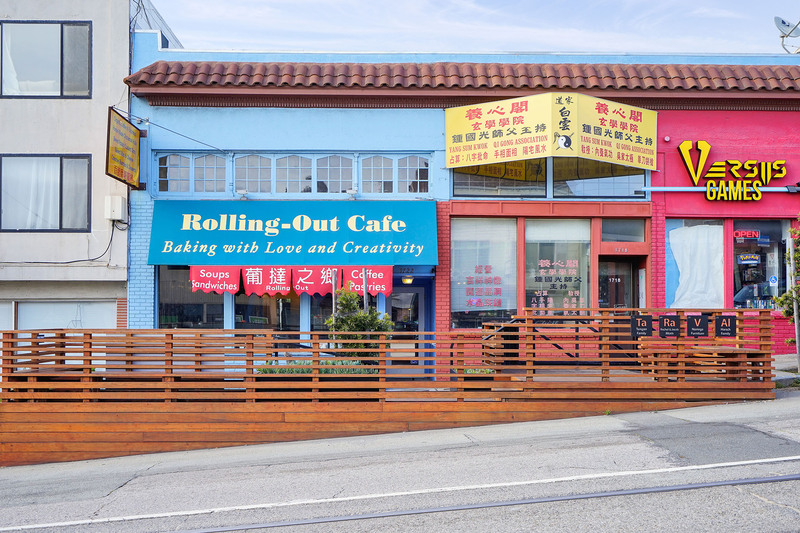 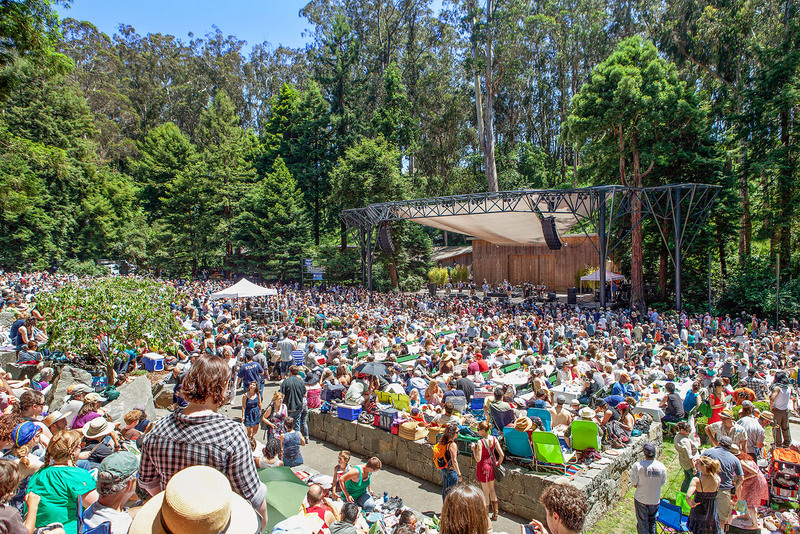 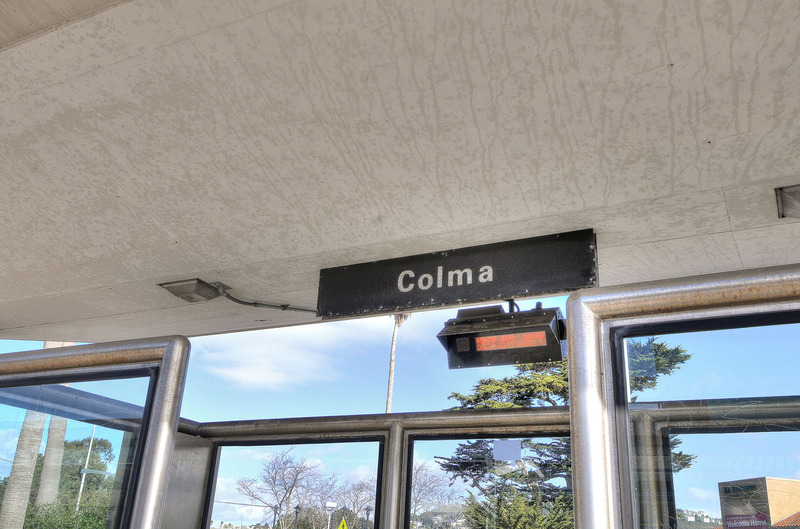 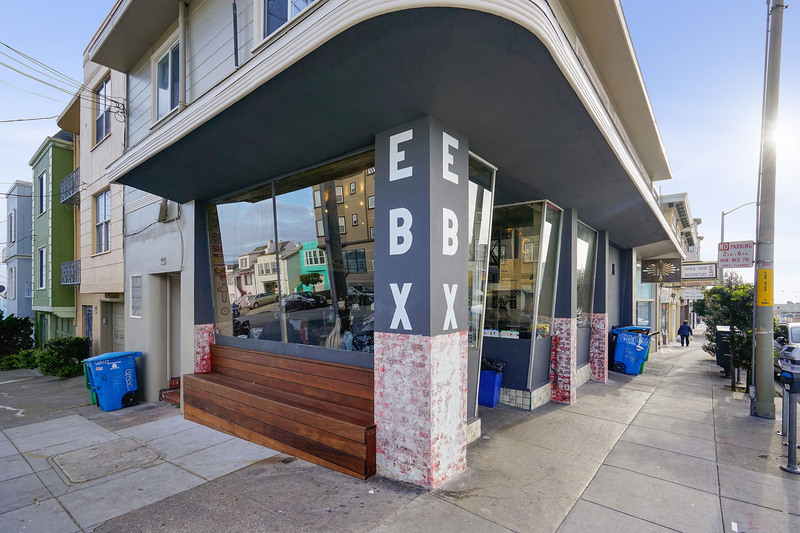 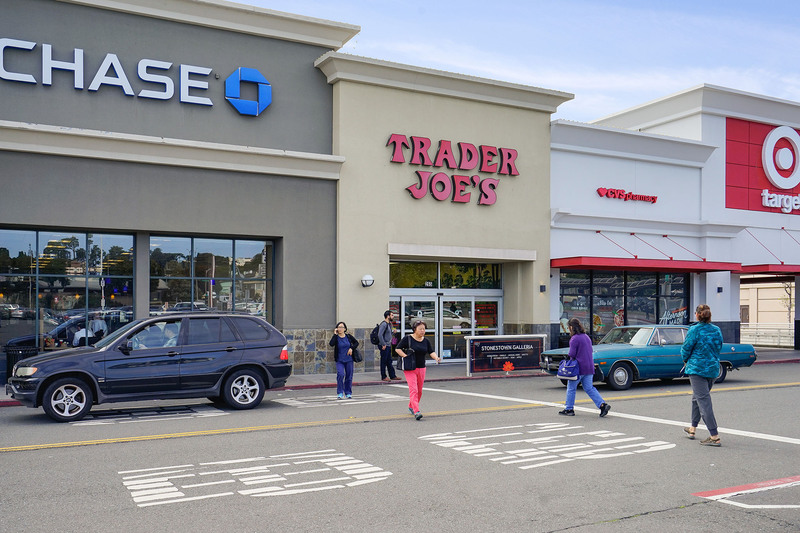 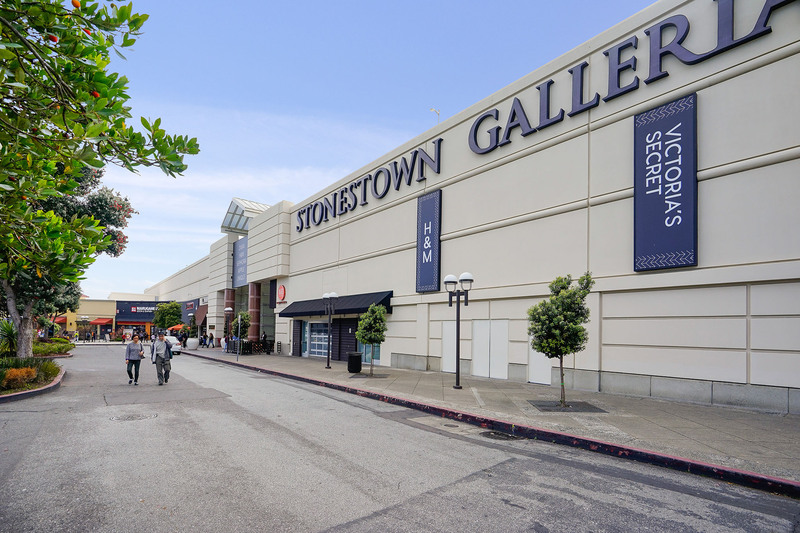 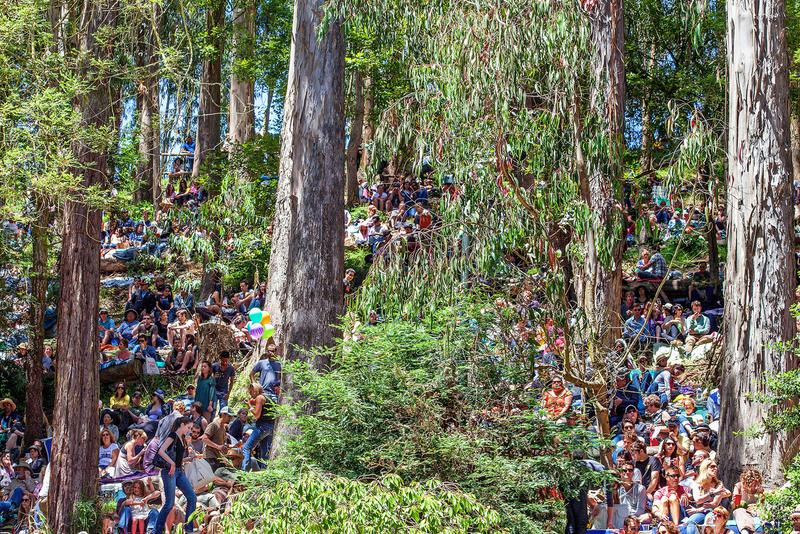 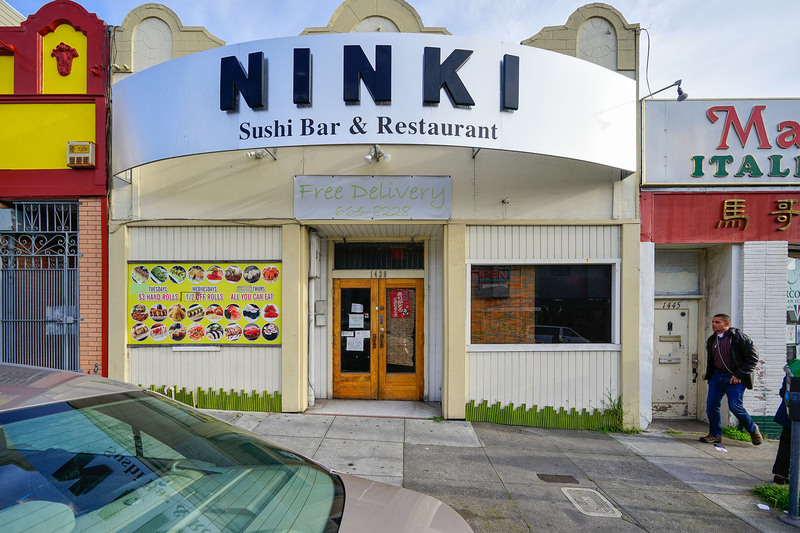 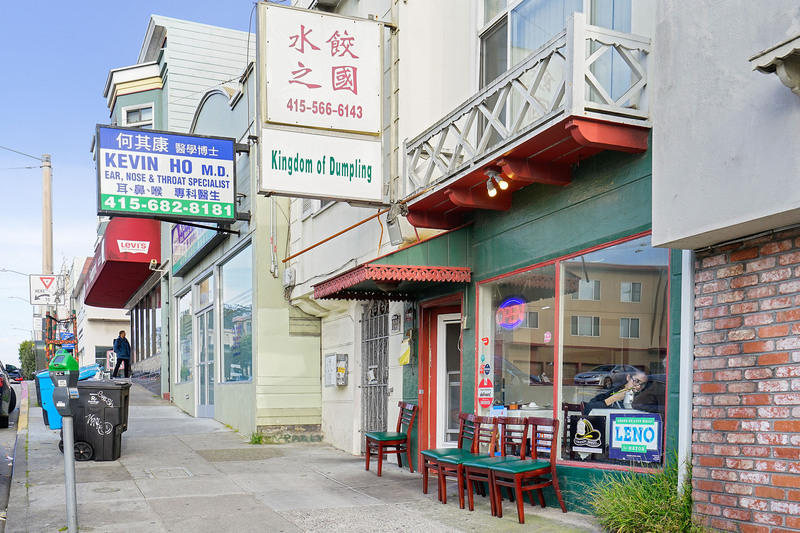 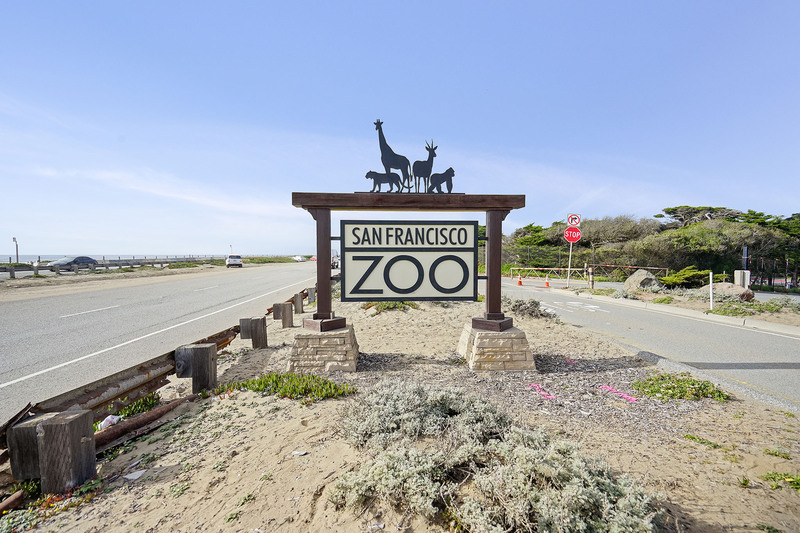 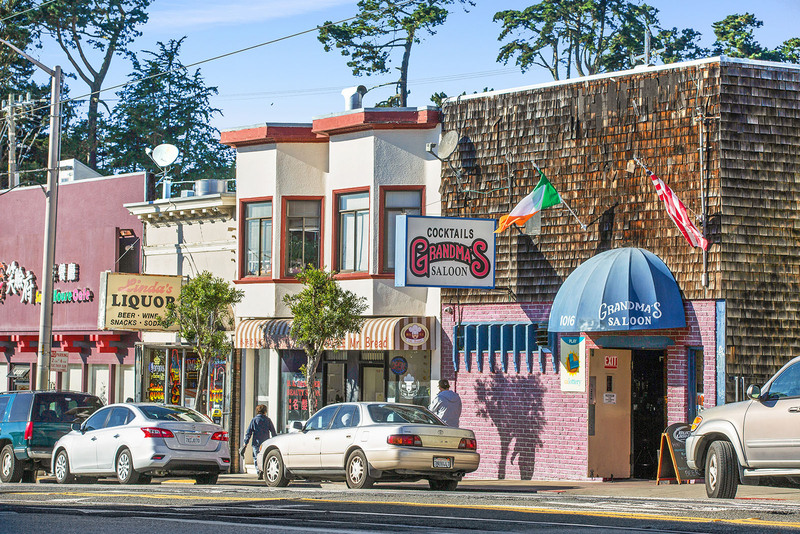 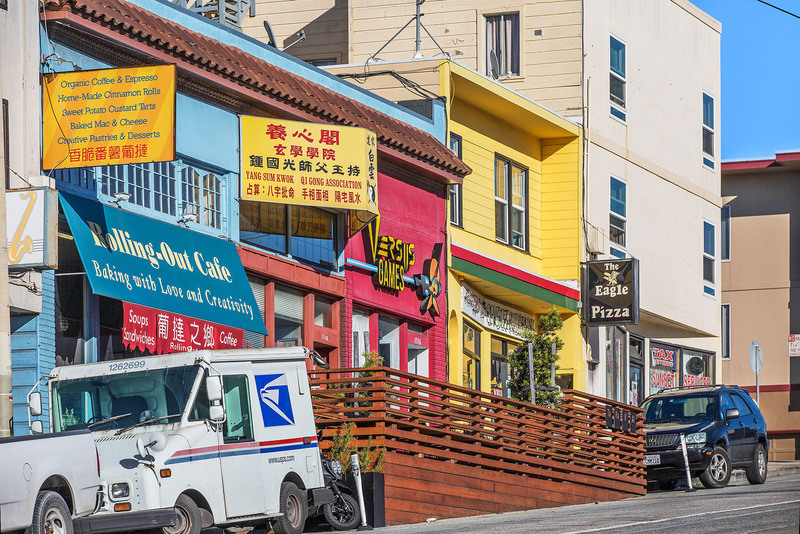 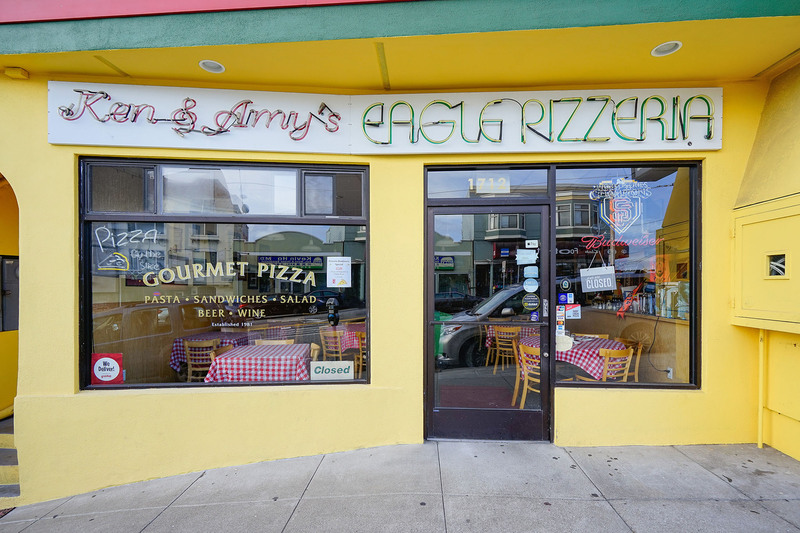 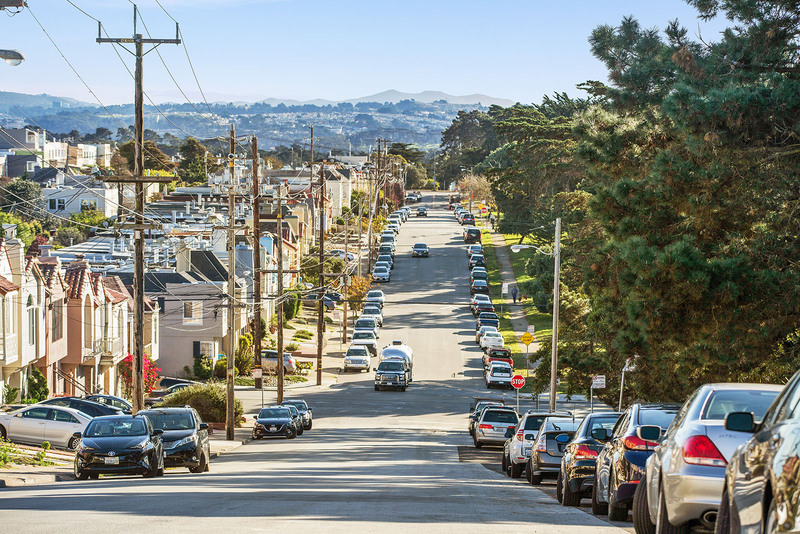 Daly City is conveniently located just eight miles south of downtown San Francisco and just minutes from San Francisco International Airport, both of which are easily accessible via Bay Area Rapid Transit (BART). 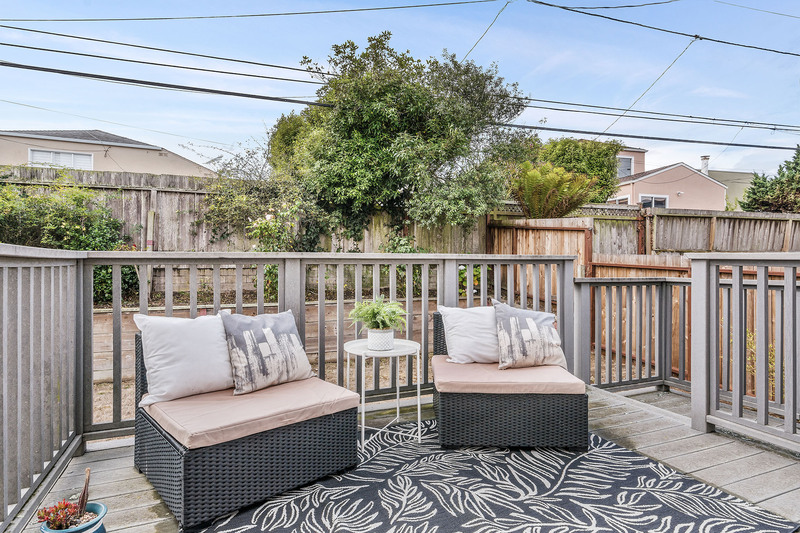 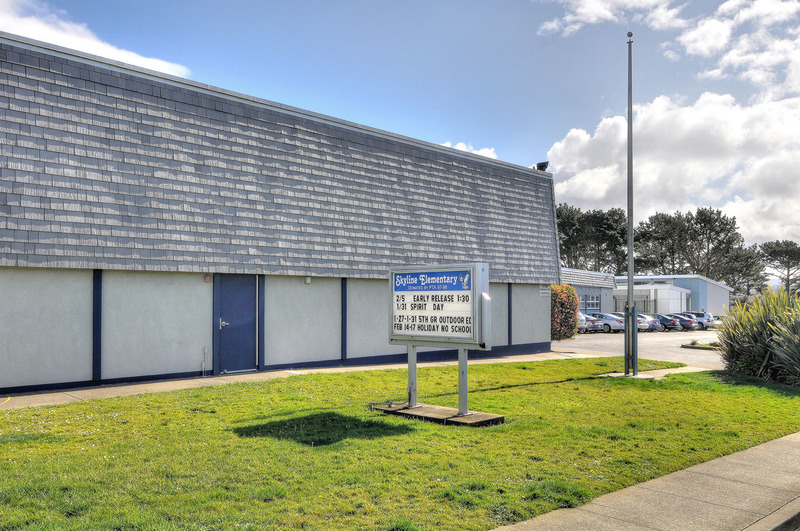 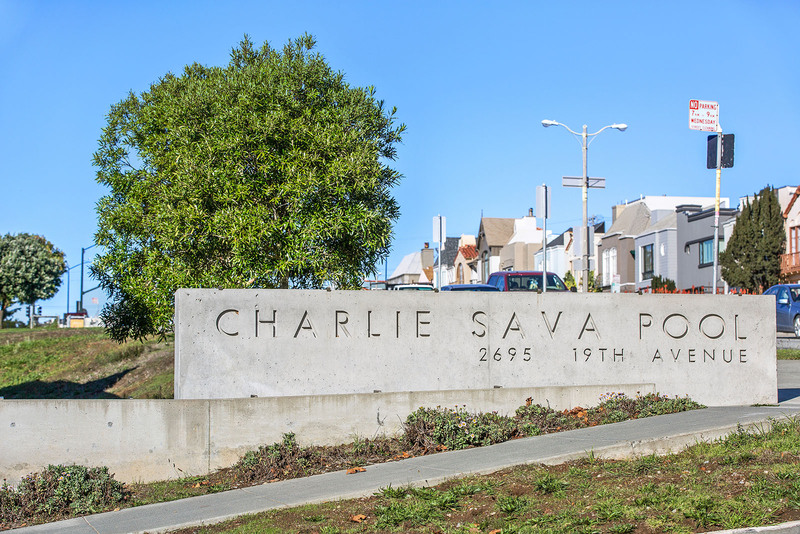 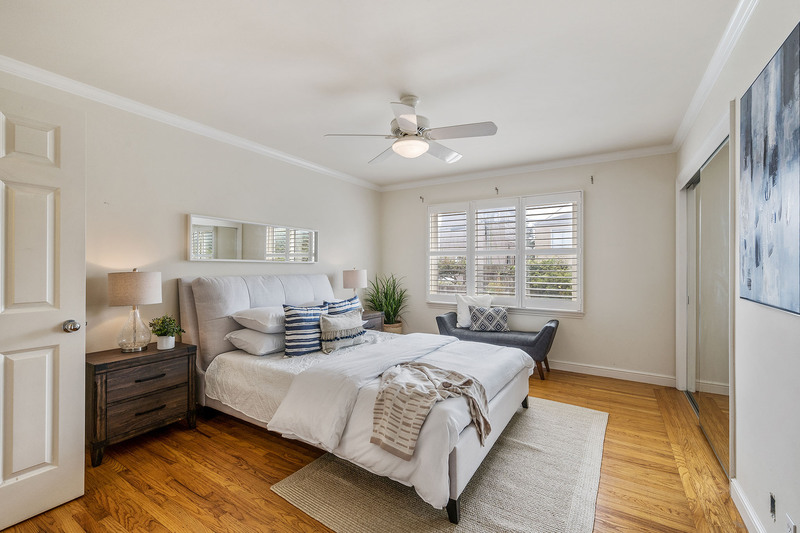 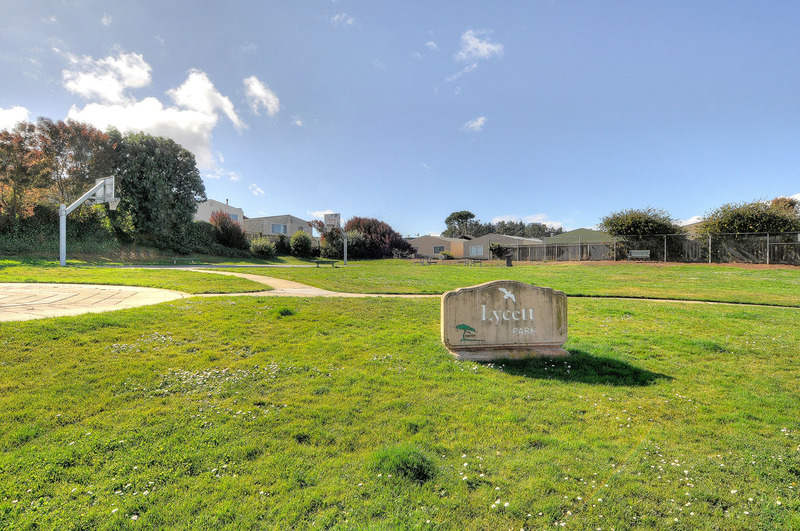 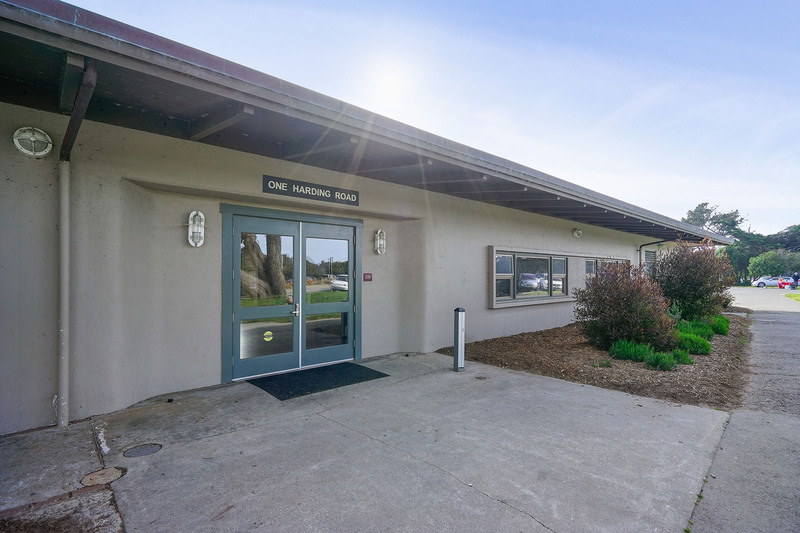 For being so conveniently located, Daly City homes for sale are more affordable than those located in many other communities in San Mateo County. 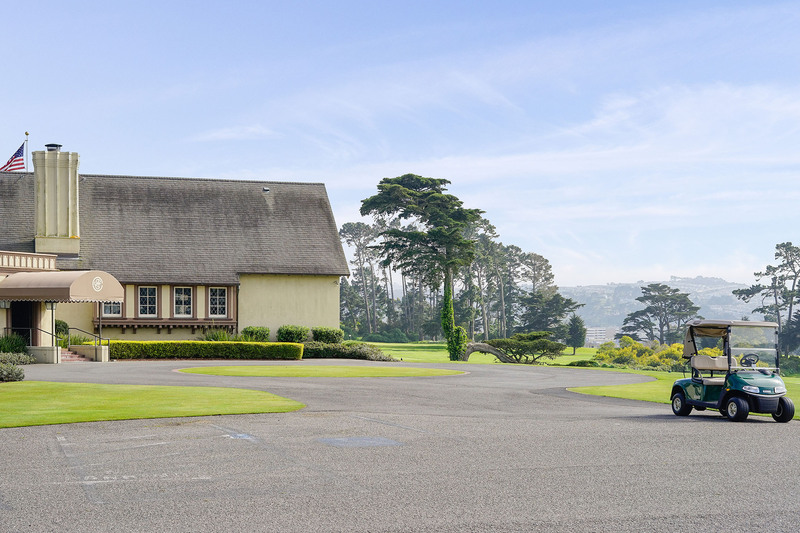 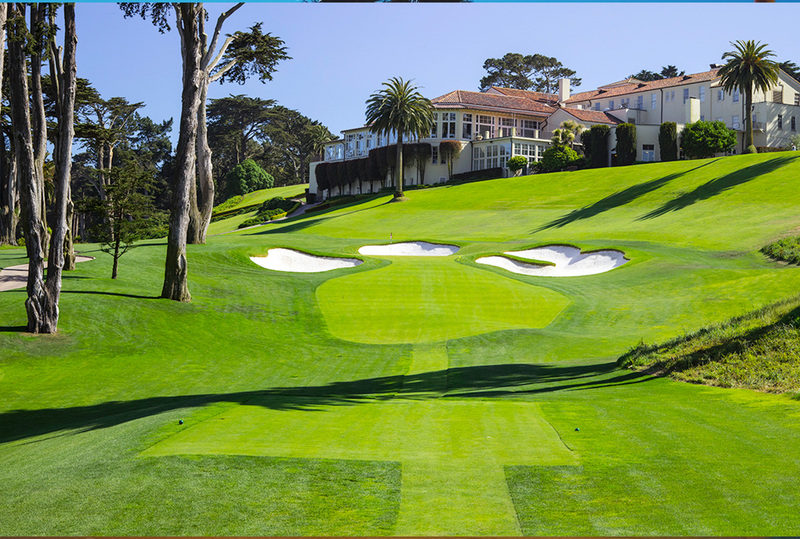 Some homes have ocean views, and some are located on always-trimmed golf courses. 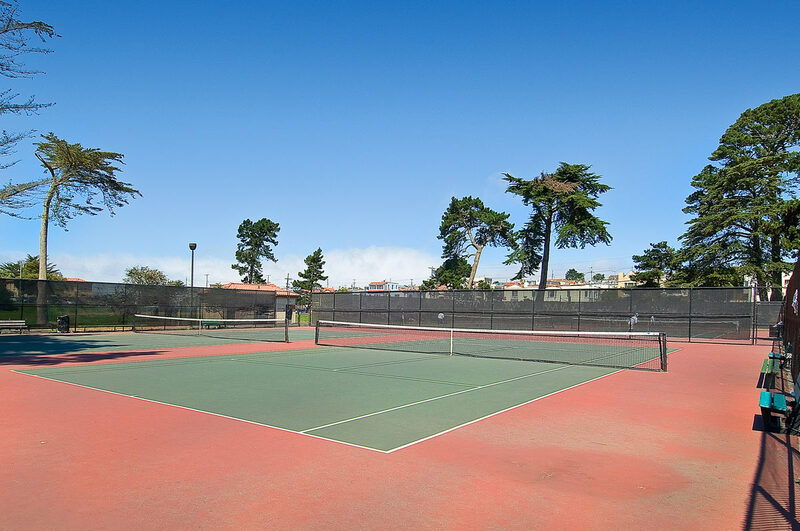 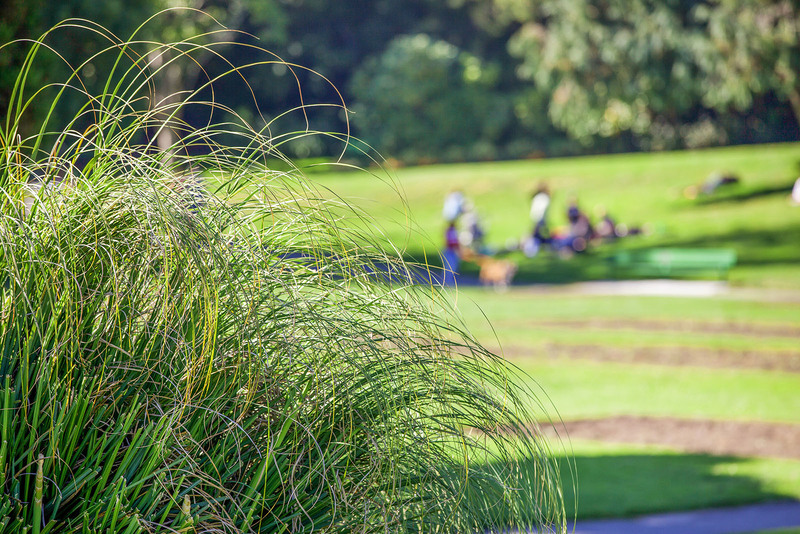 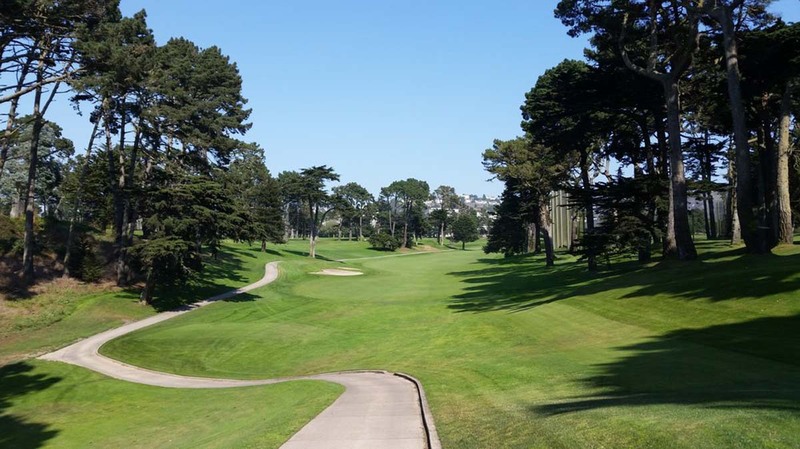 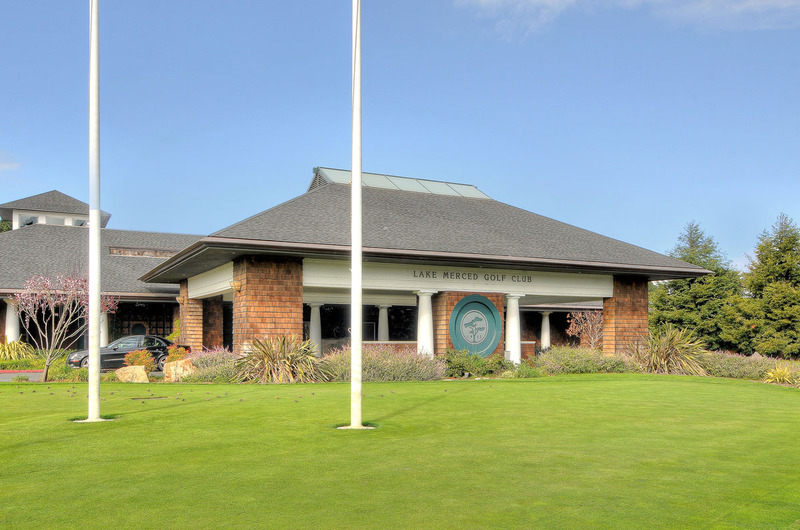 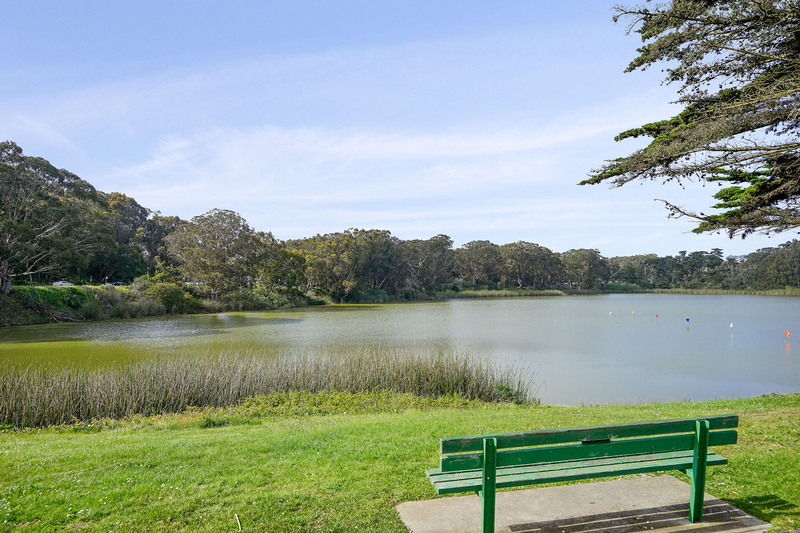 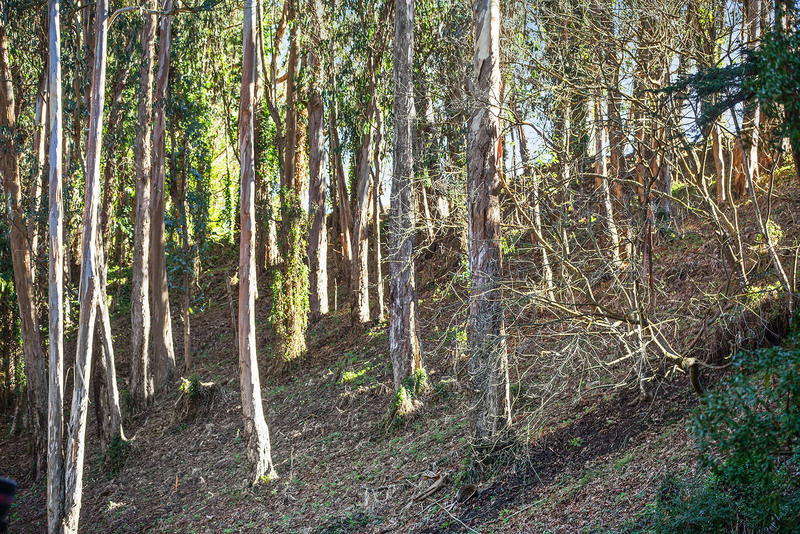 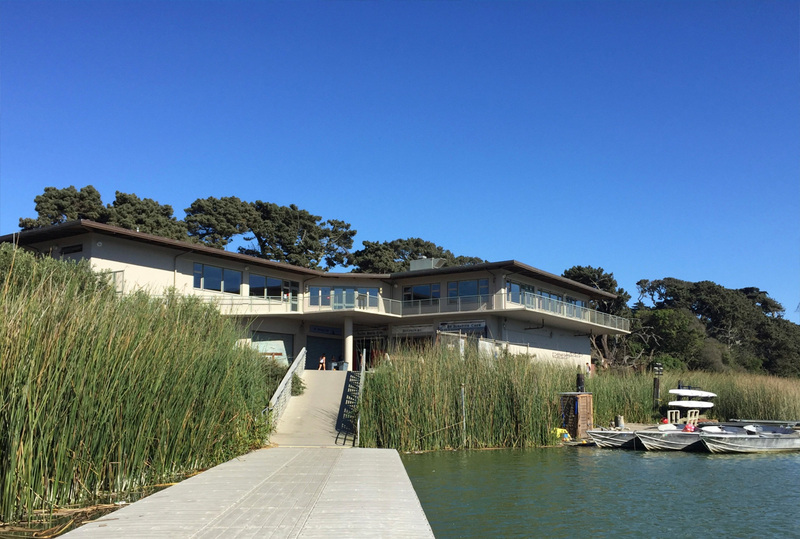 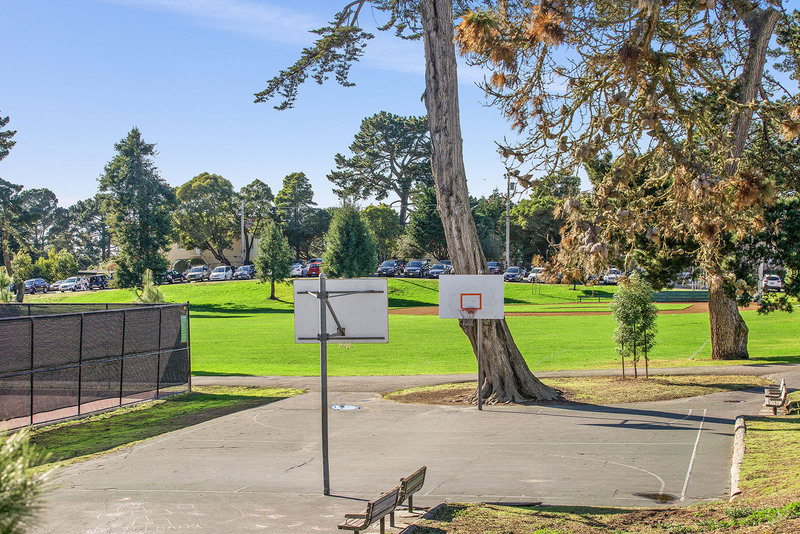 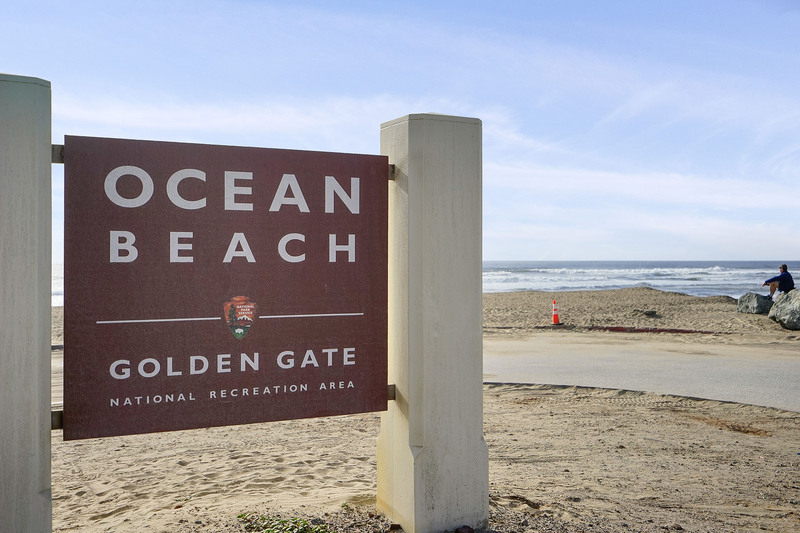 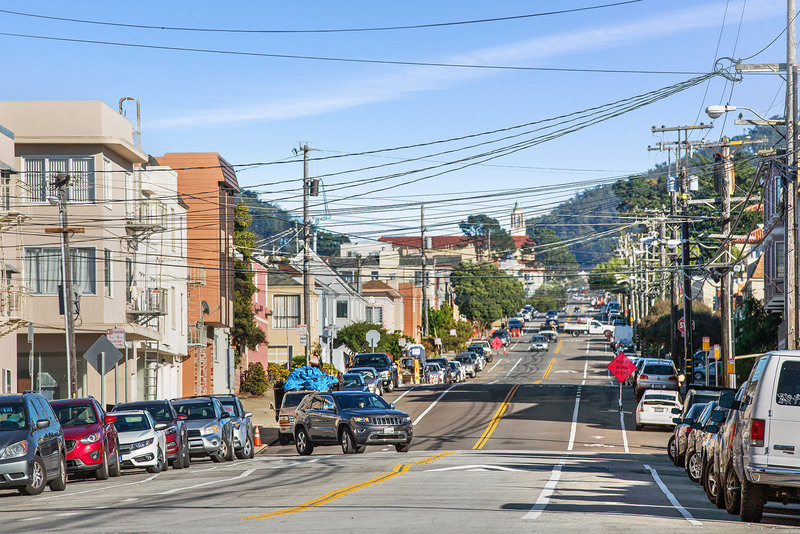 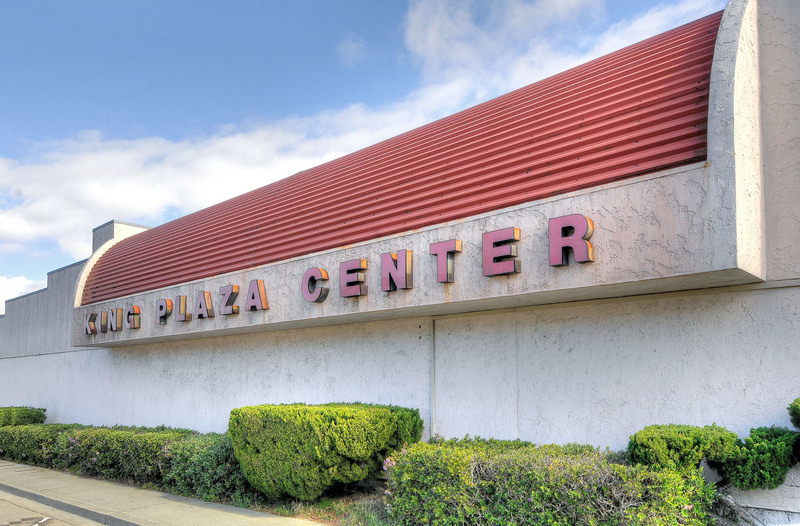 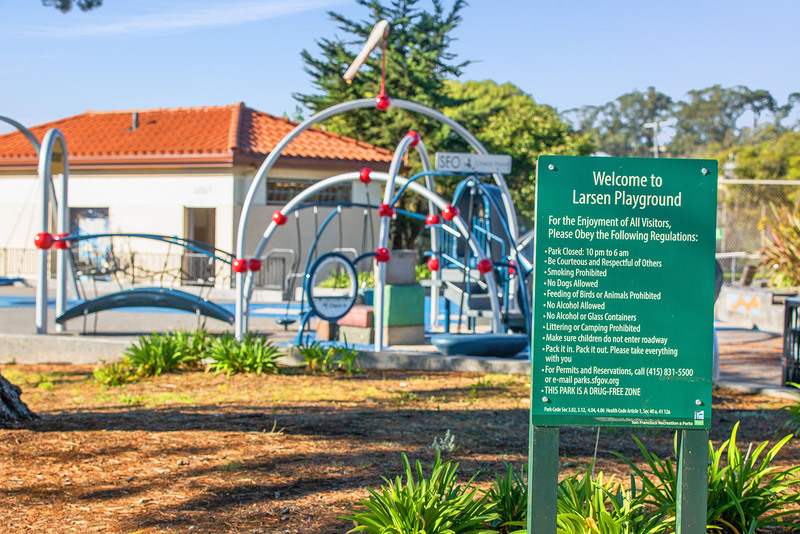 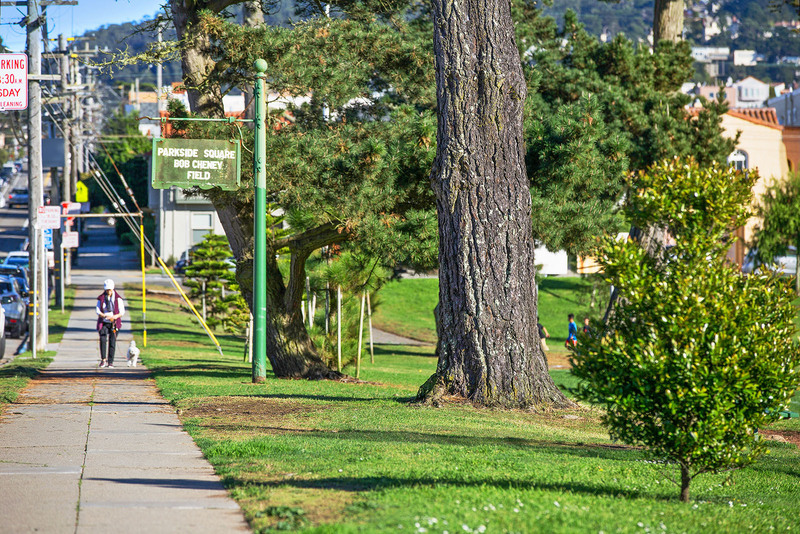 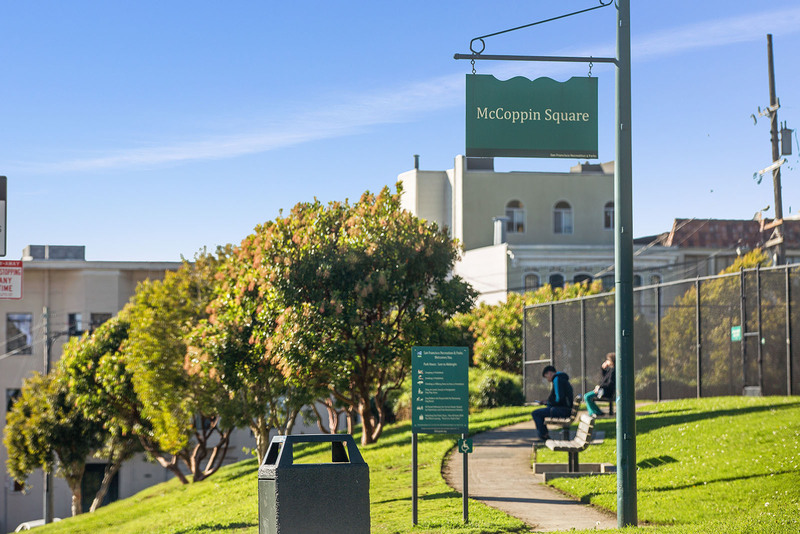 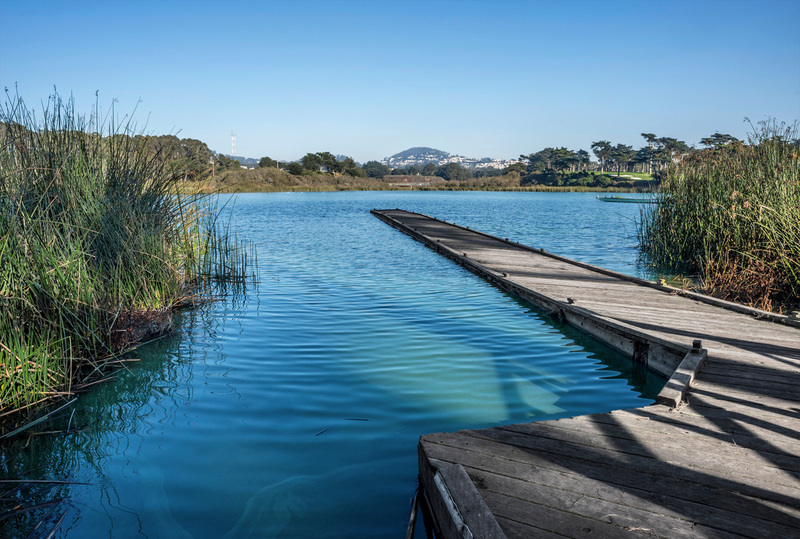 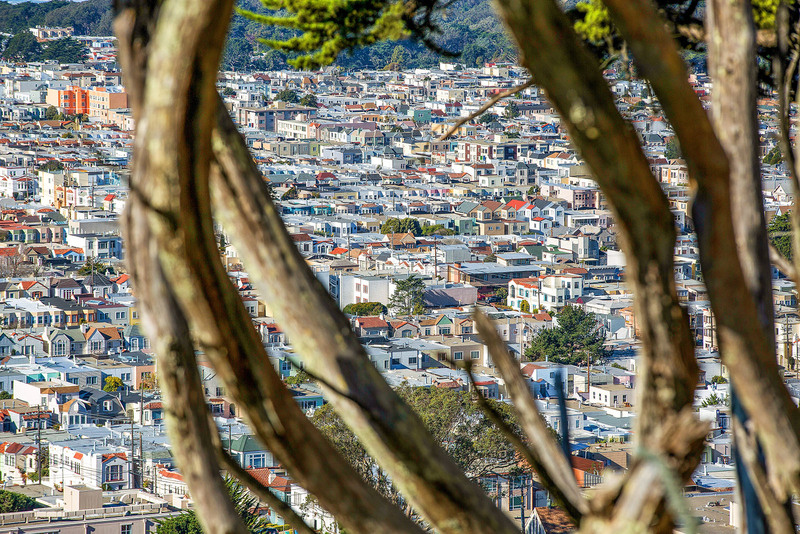 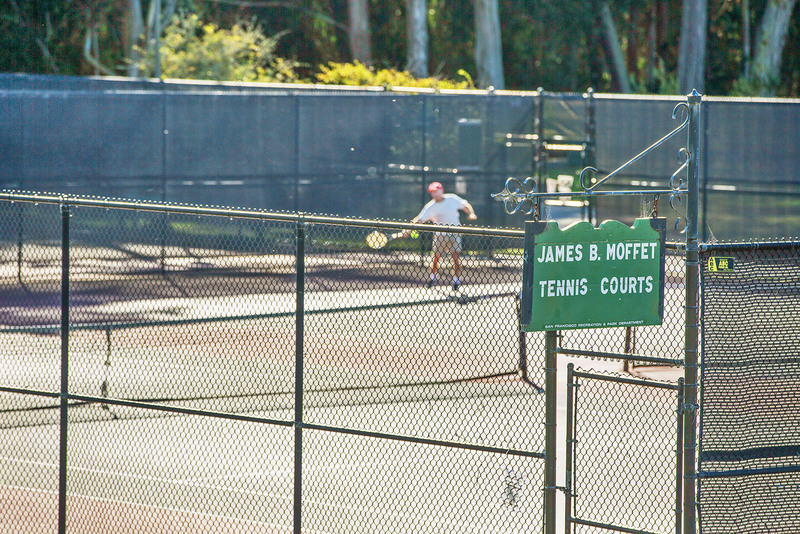 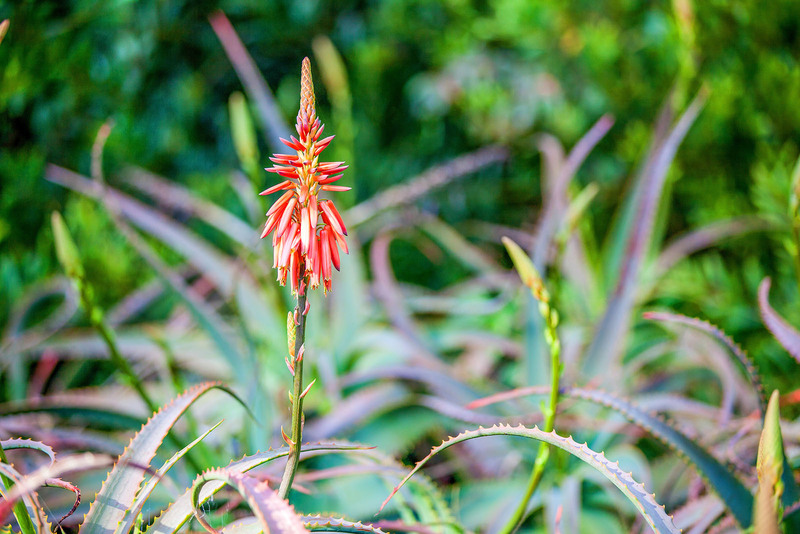 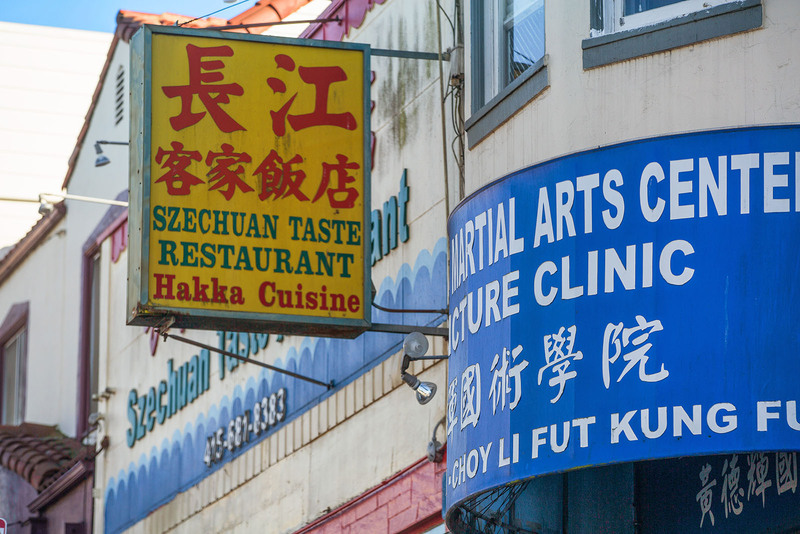 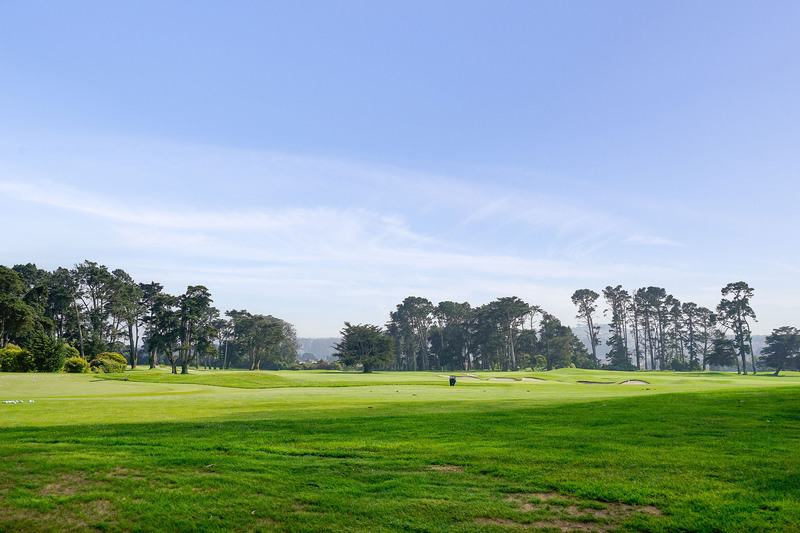 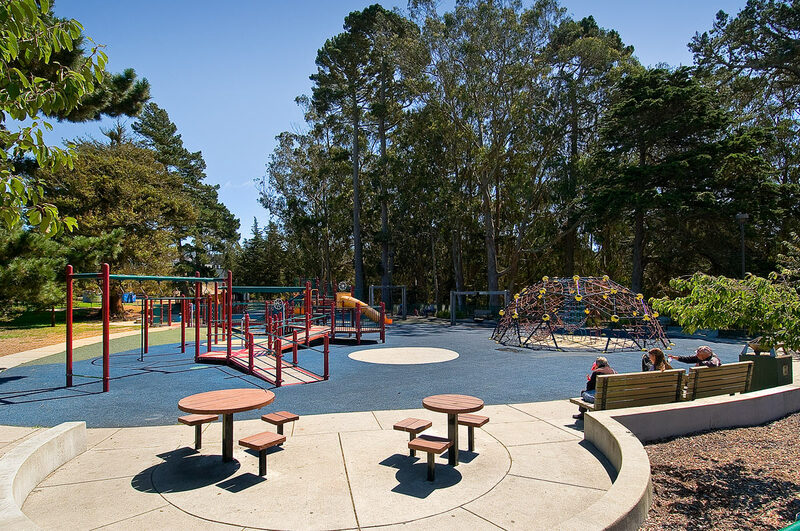 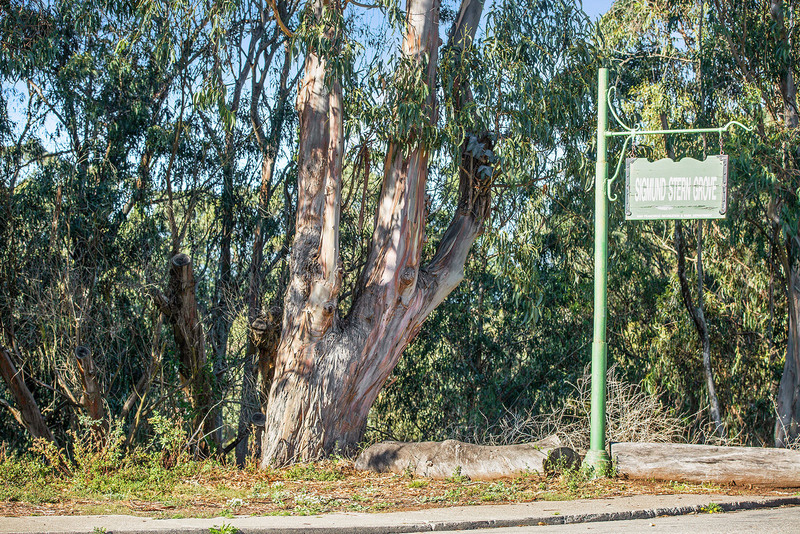 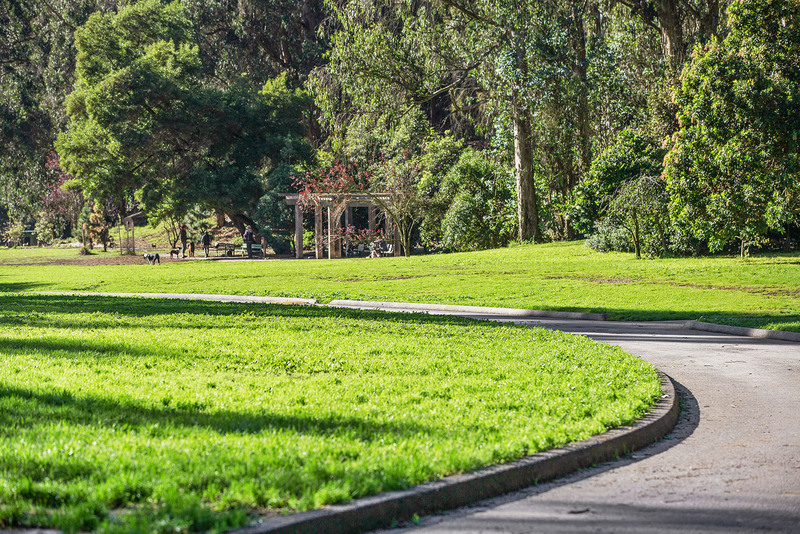 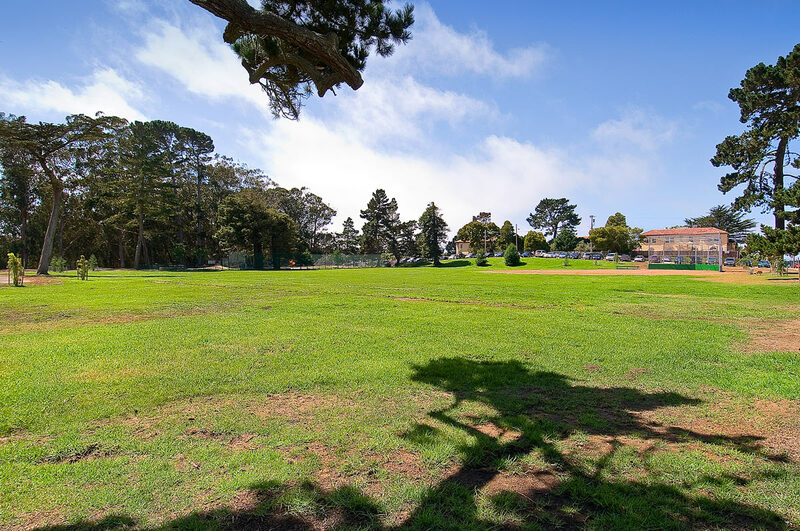 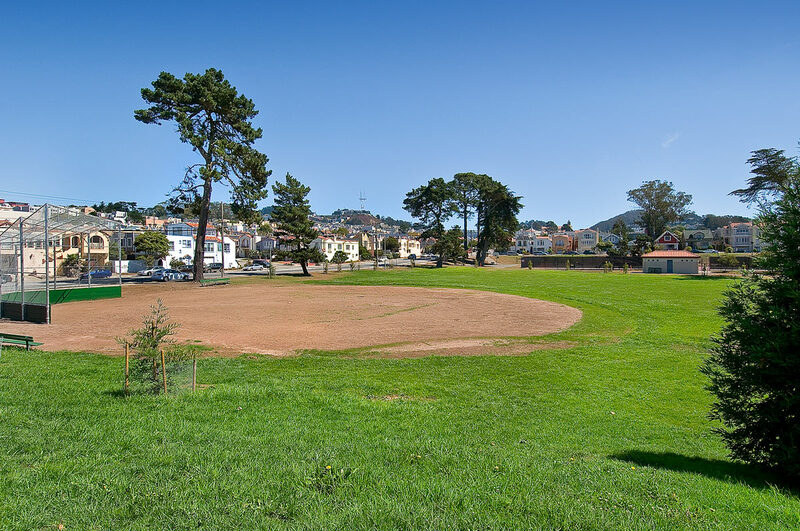 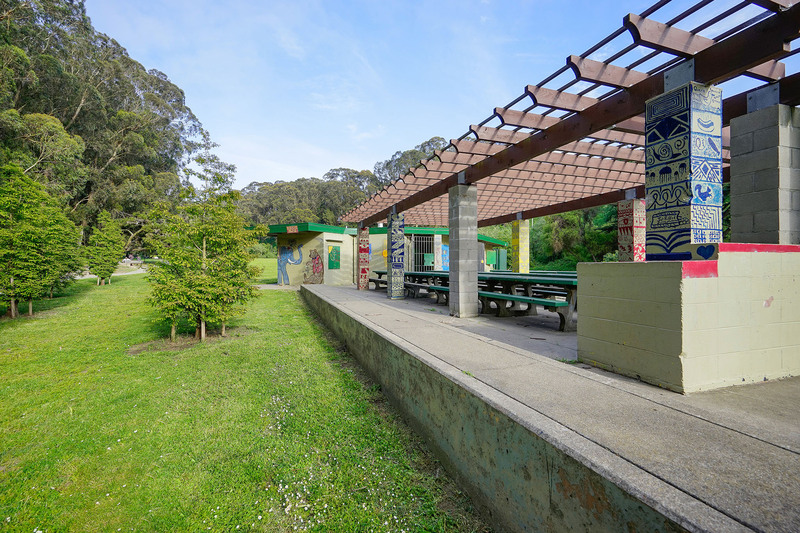 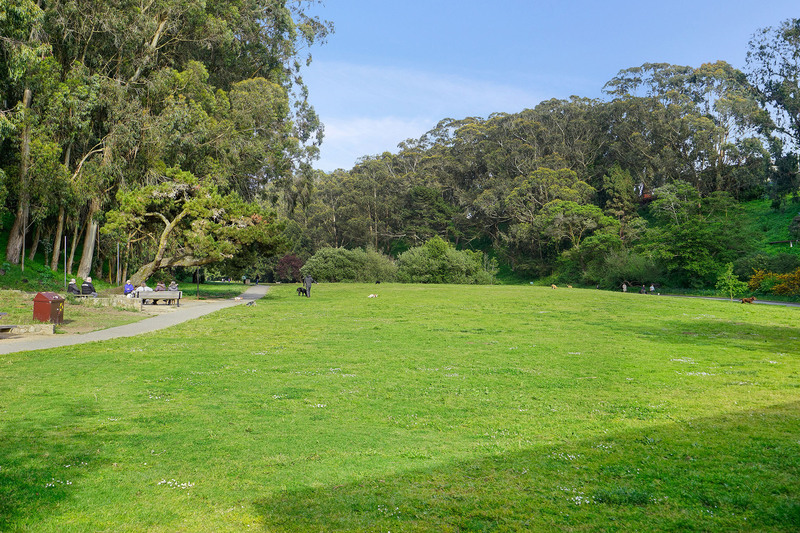 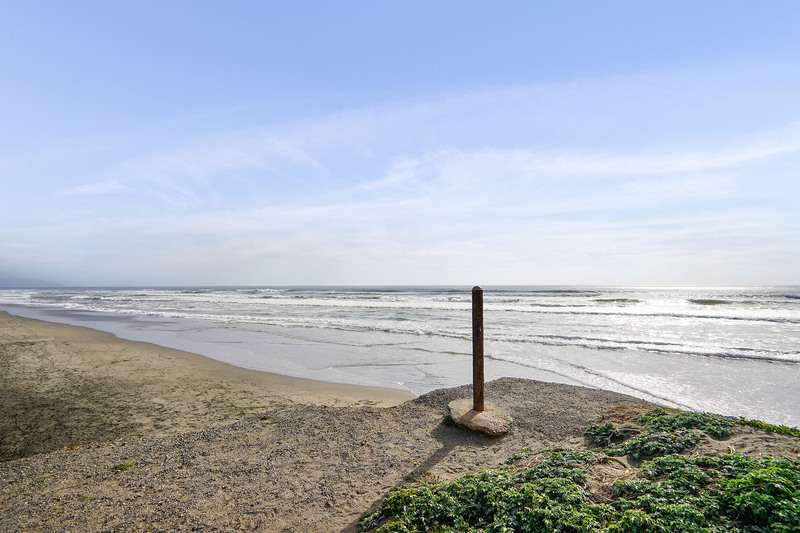 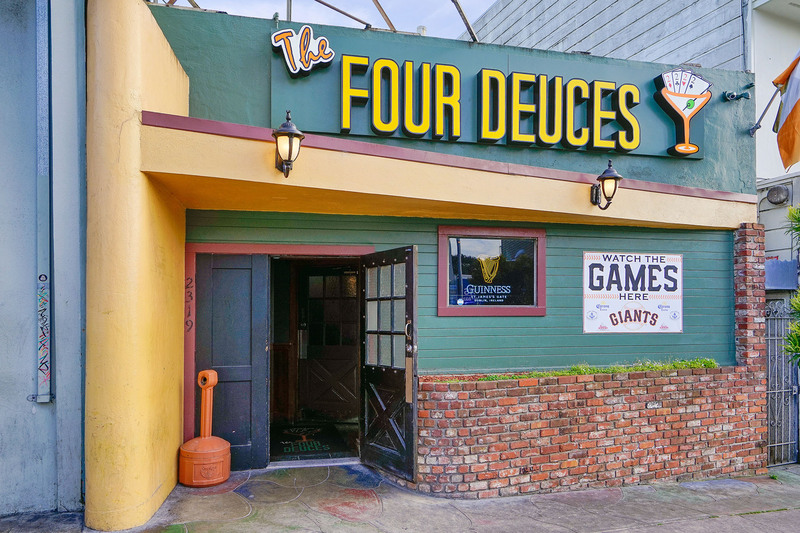 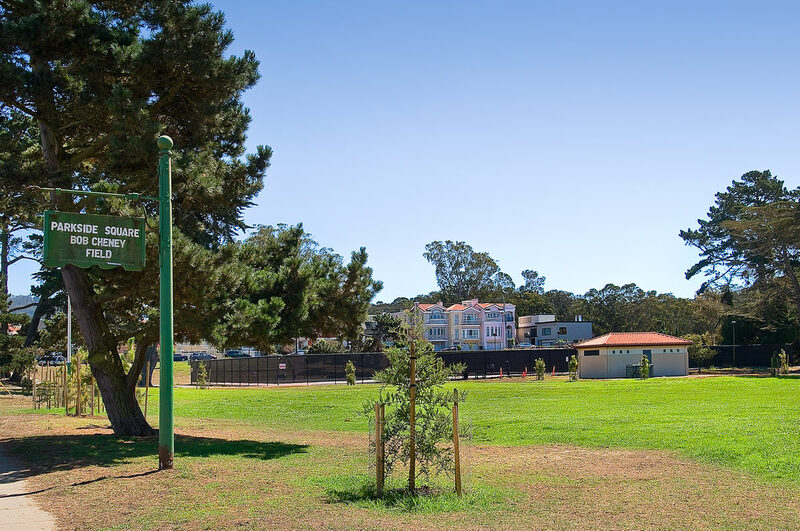 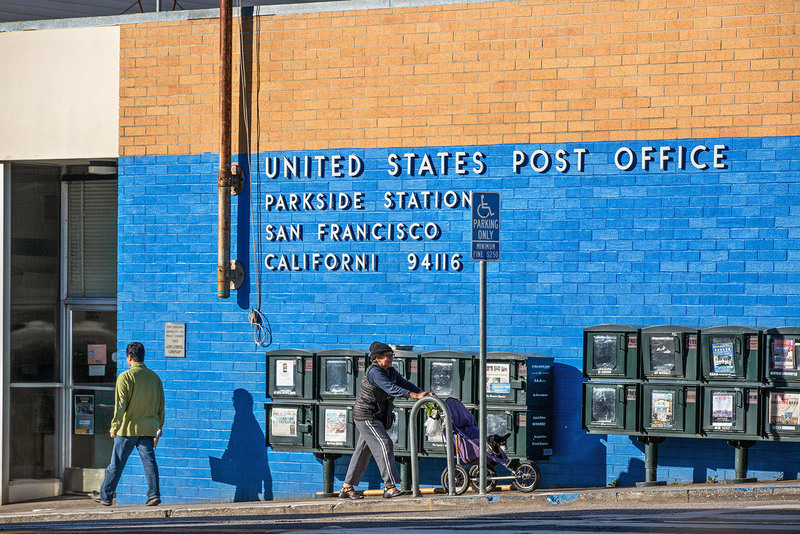 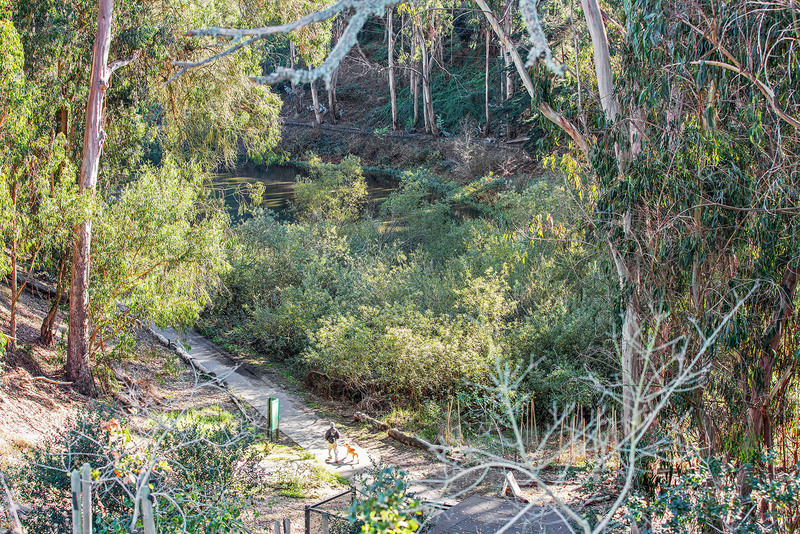 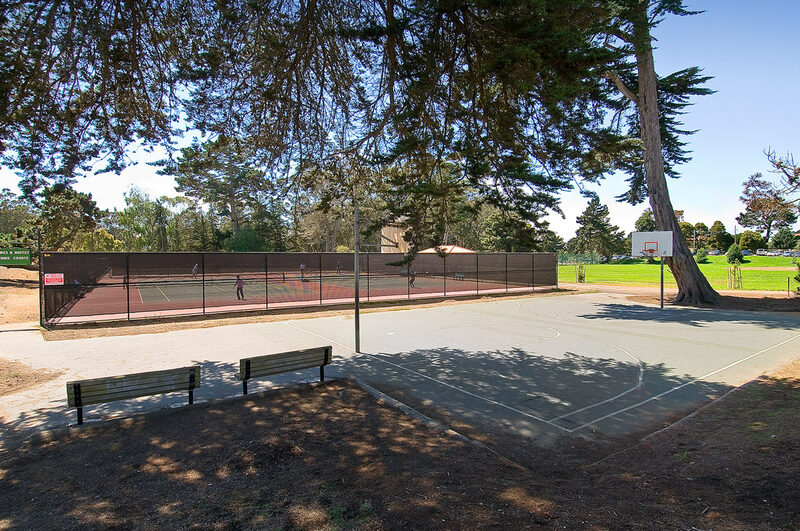 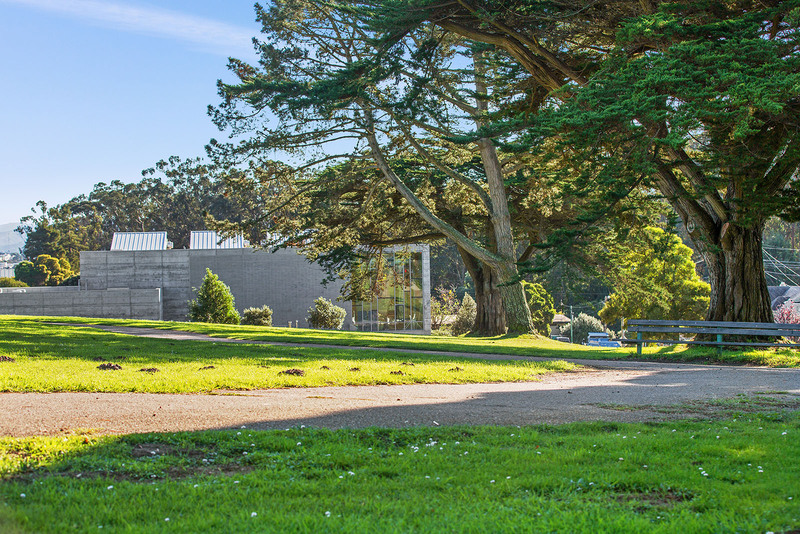 Regardless of location, Daly City provides its residents with wonderful amenities, advantageous transportation, and a variety of recreational activities.